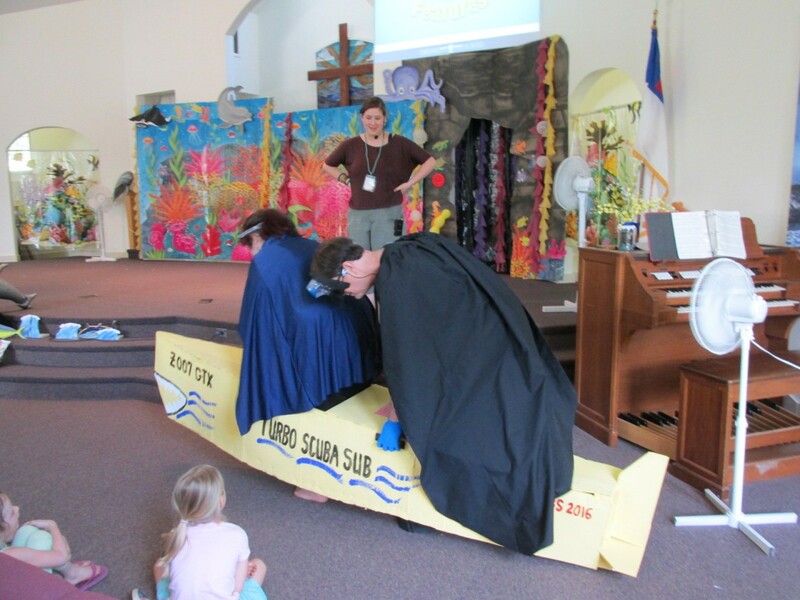 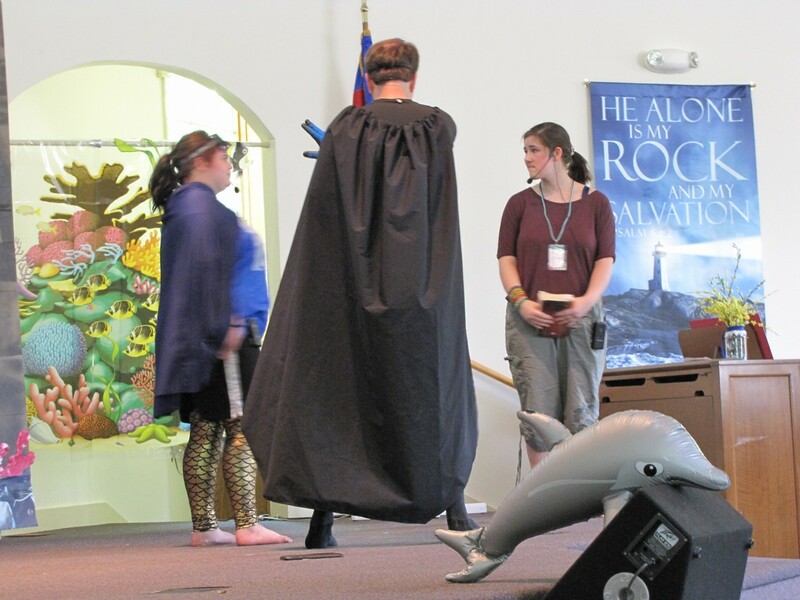 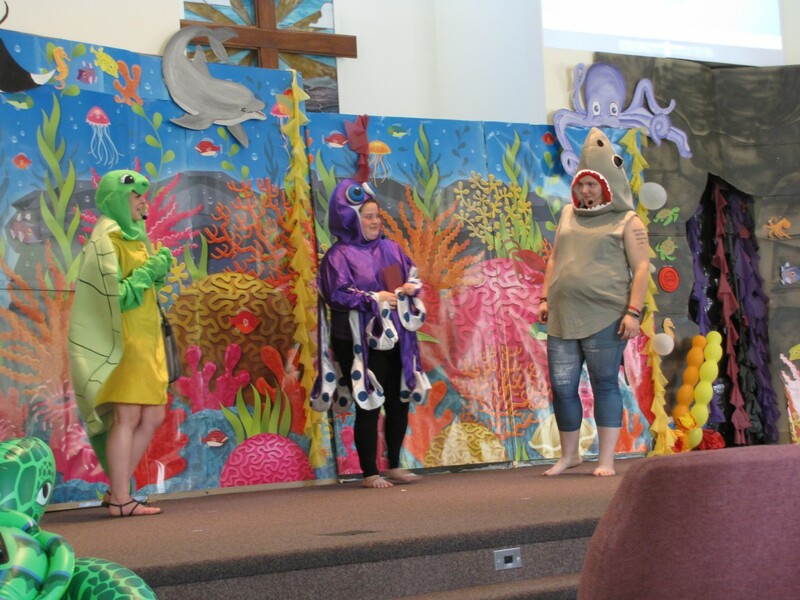 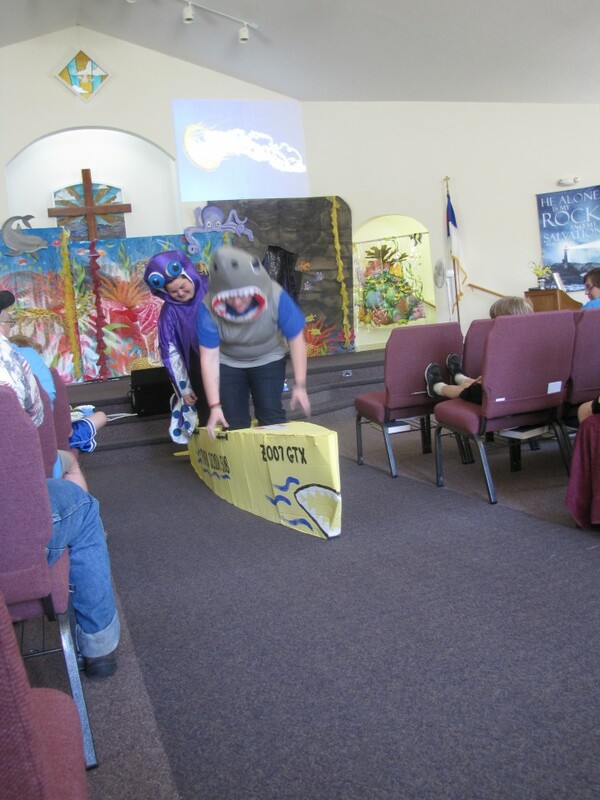 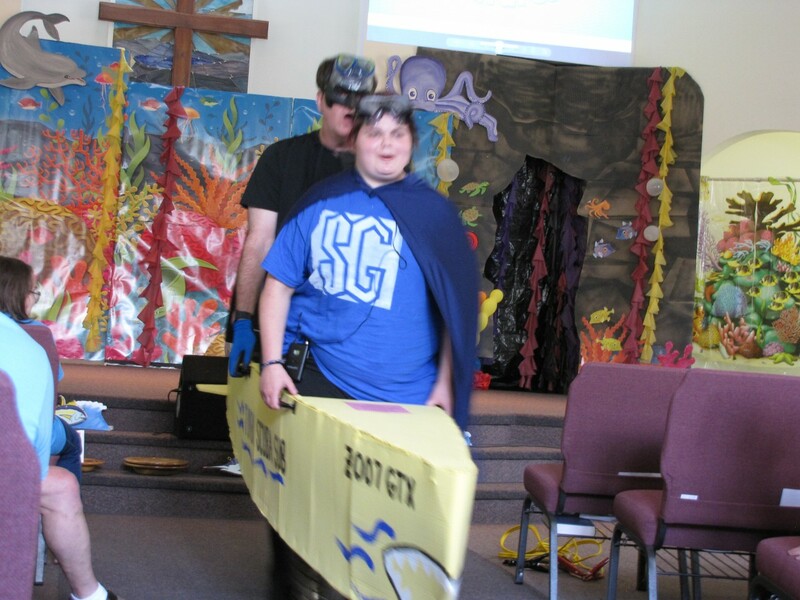 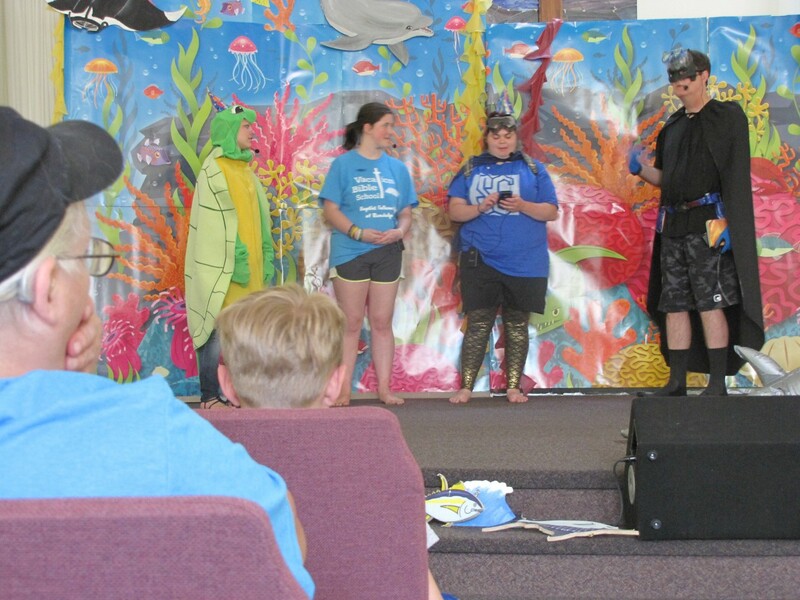 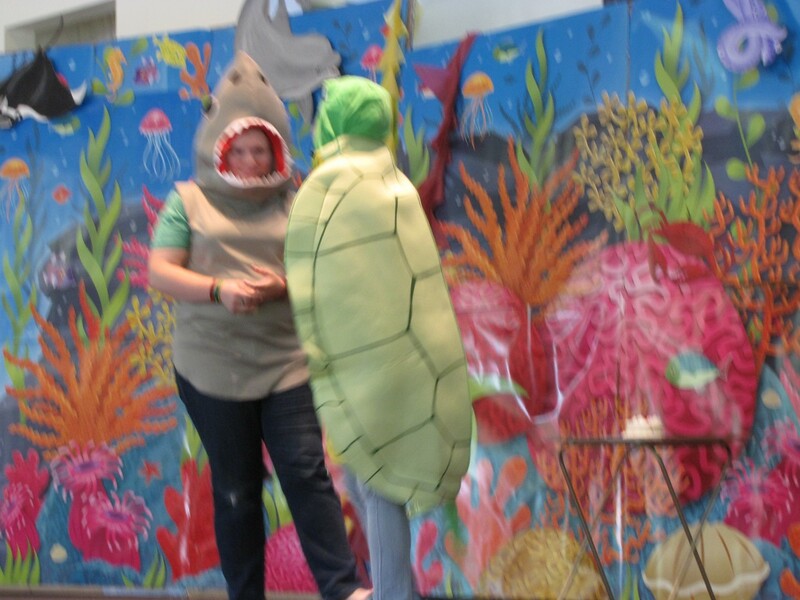 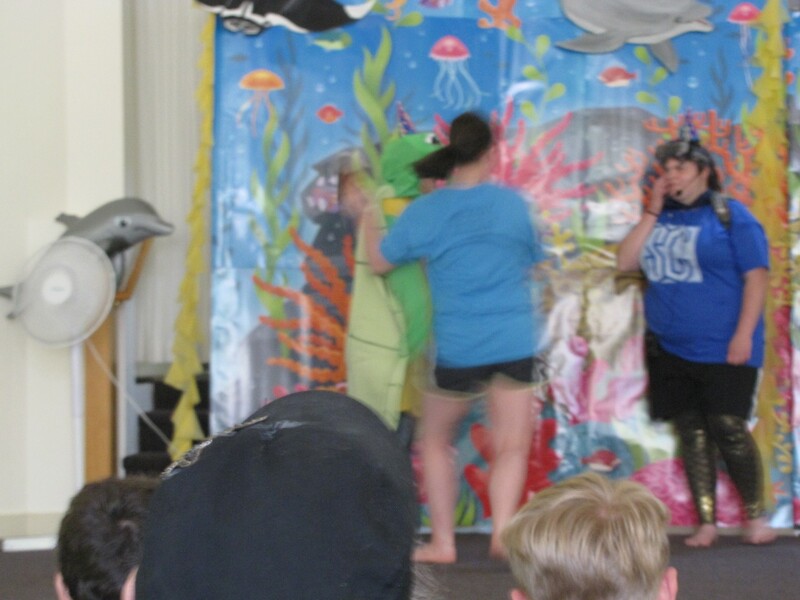 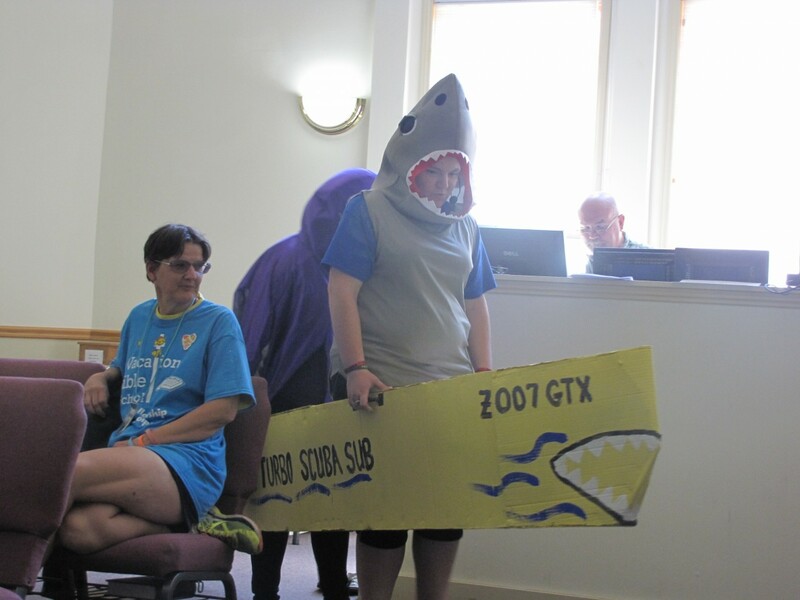 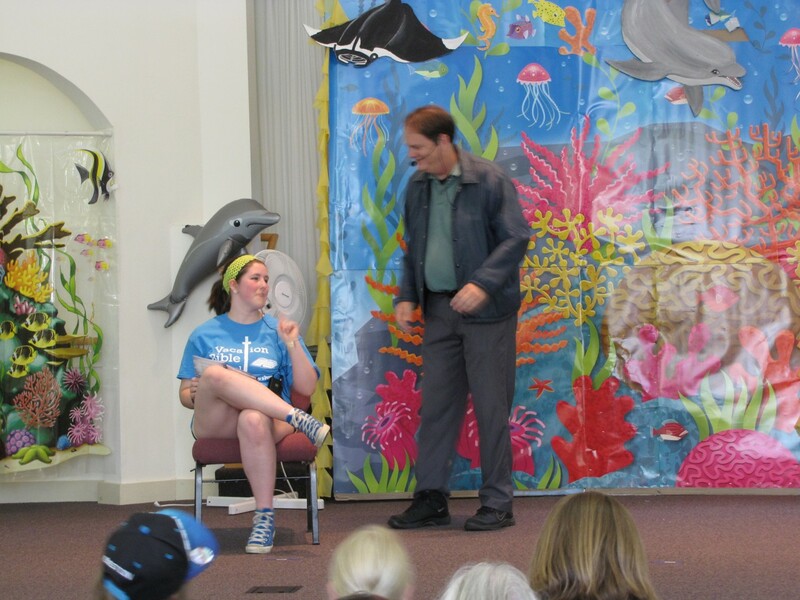 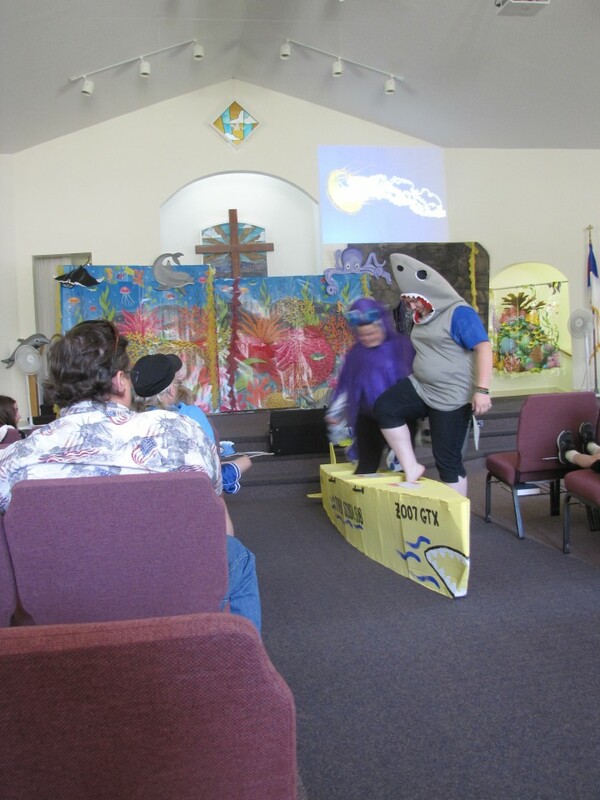 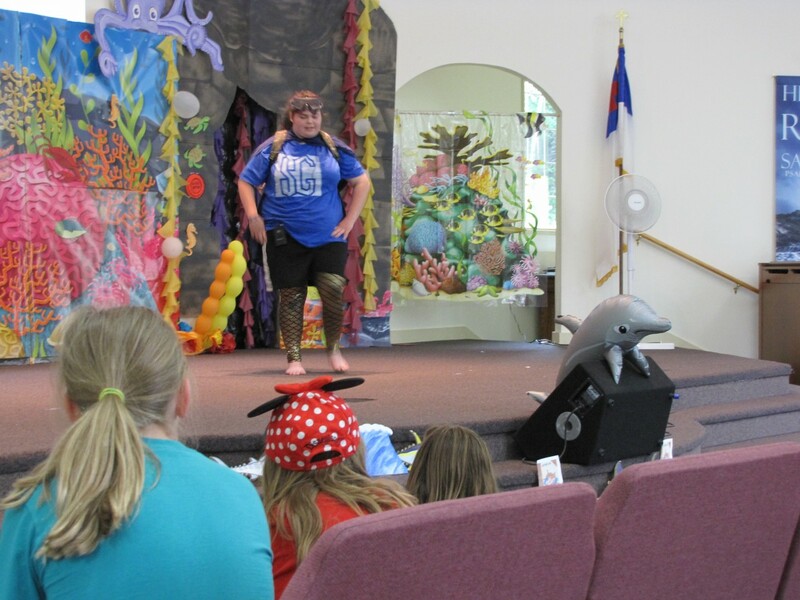 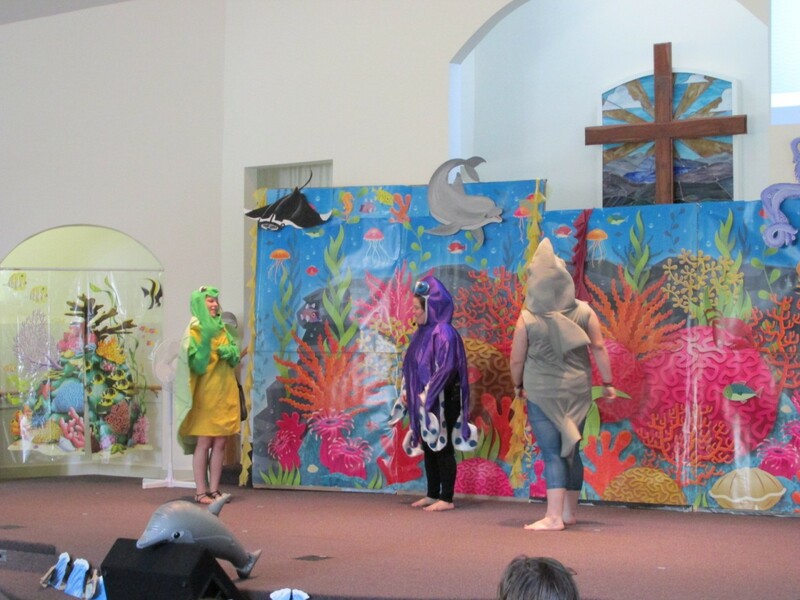 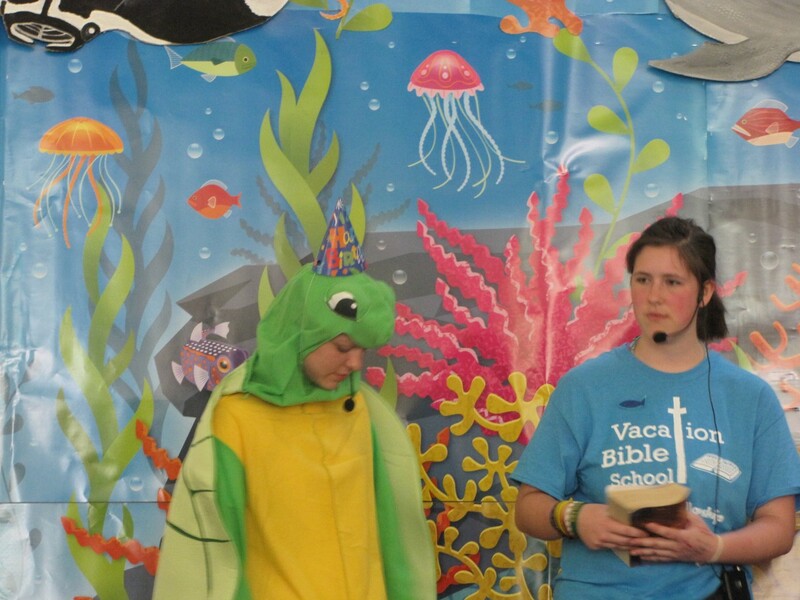 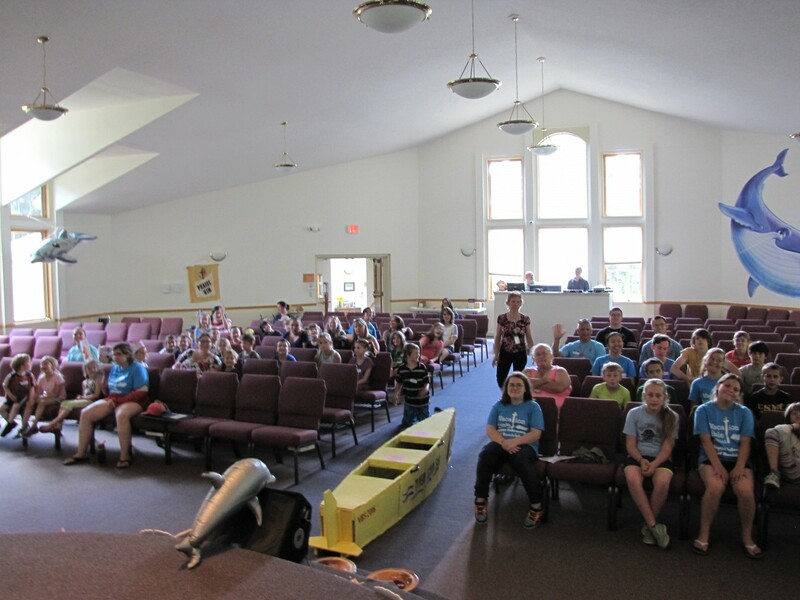 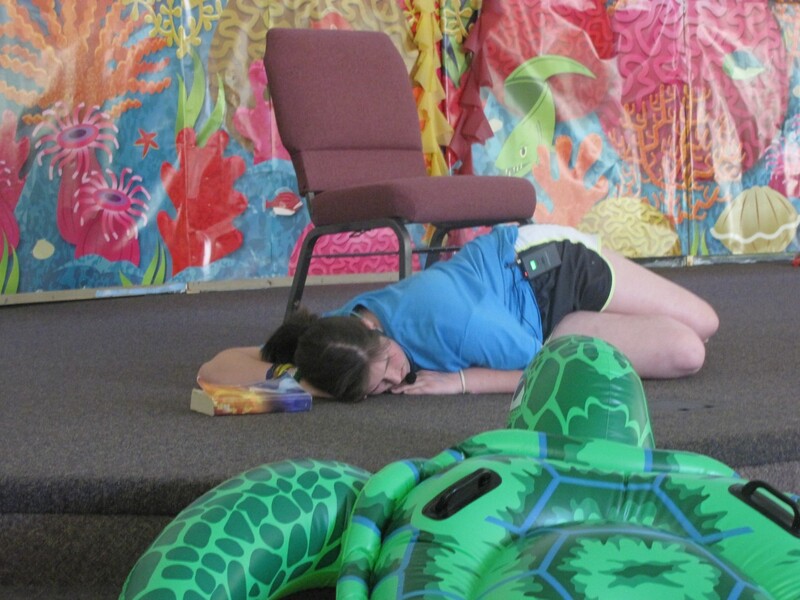 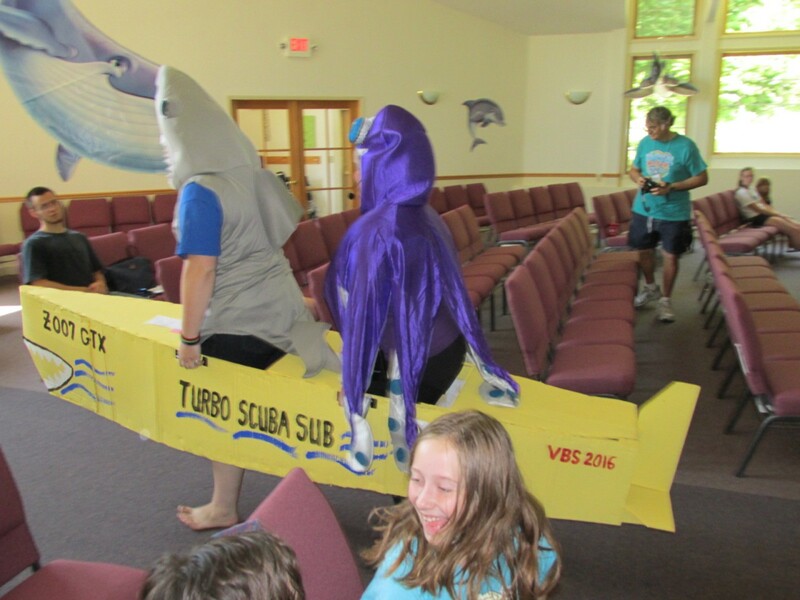 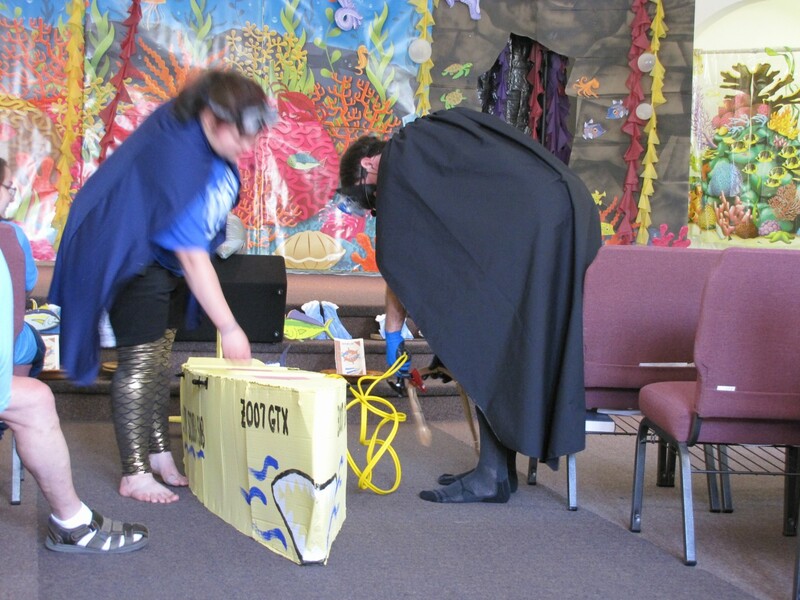 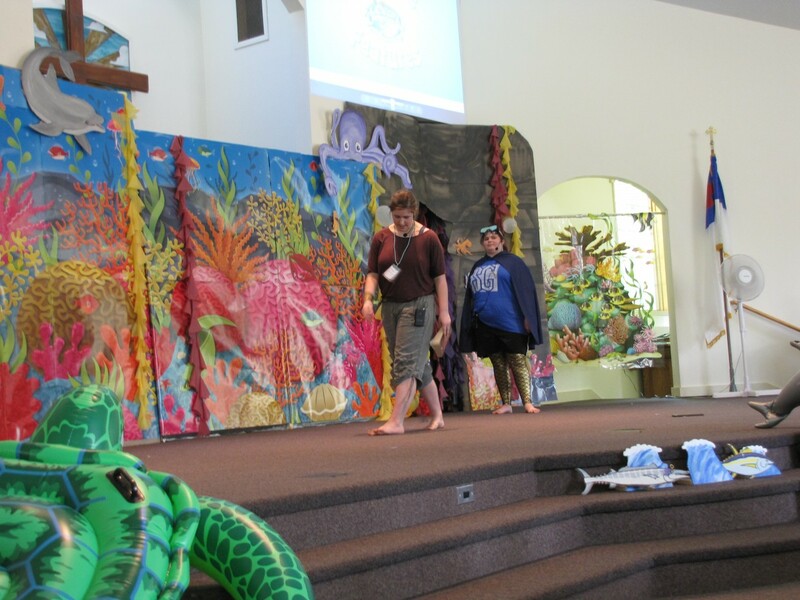 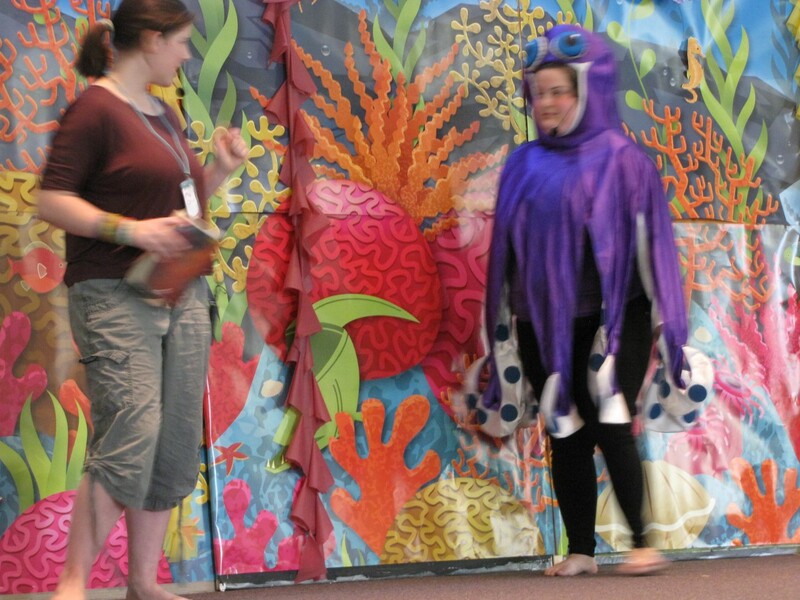 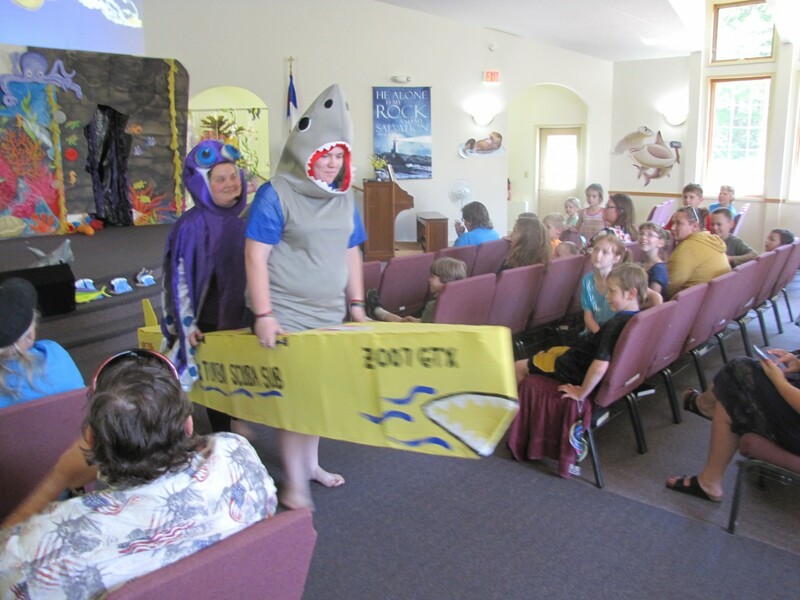 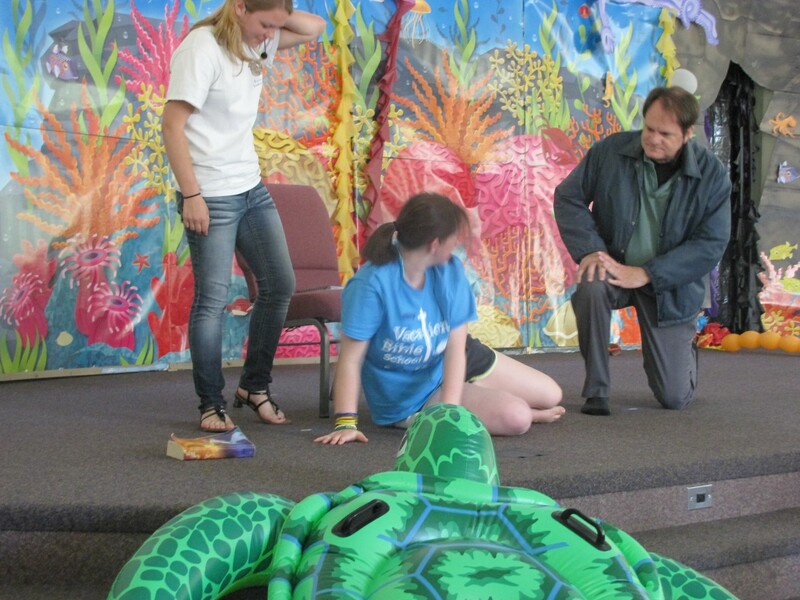 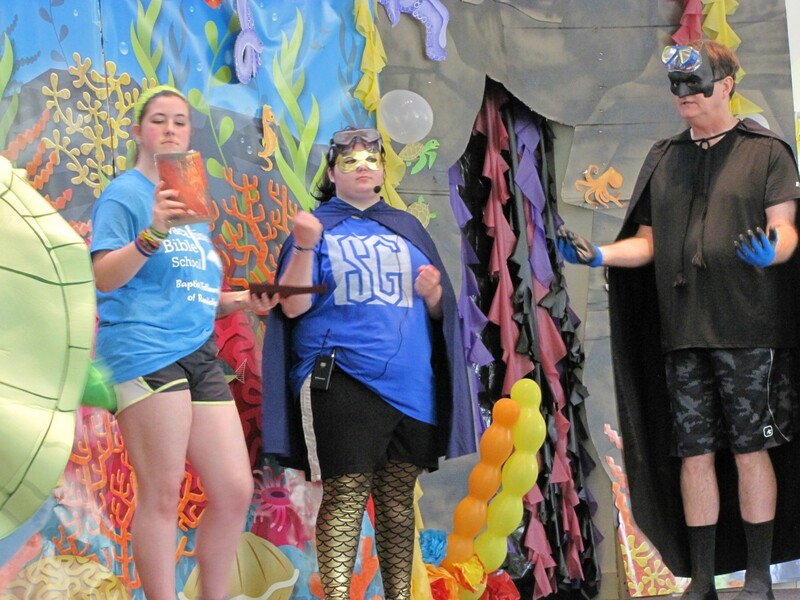 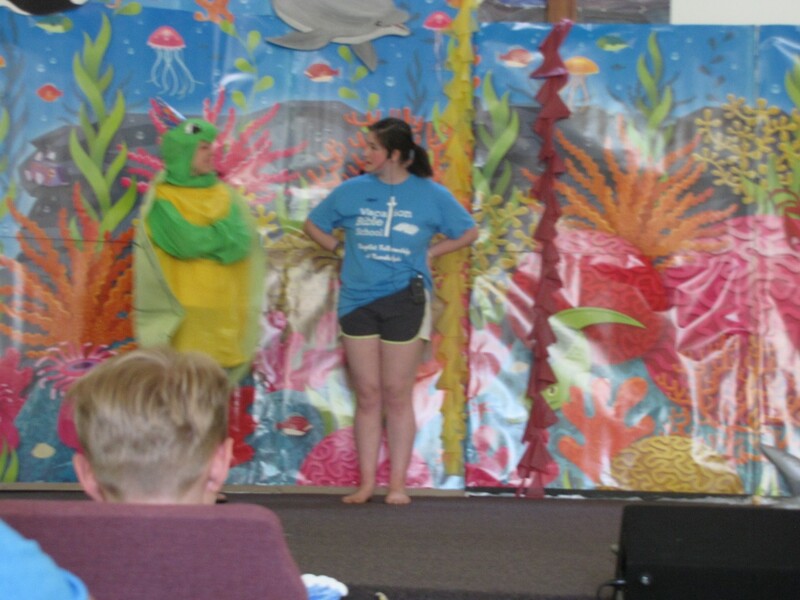 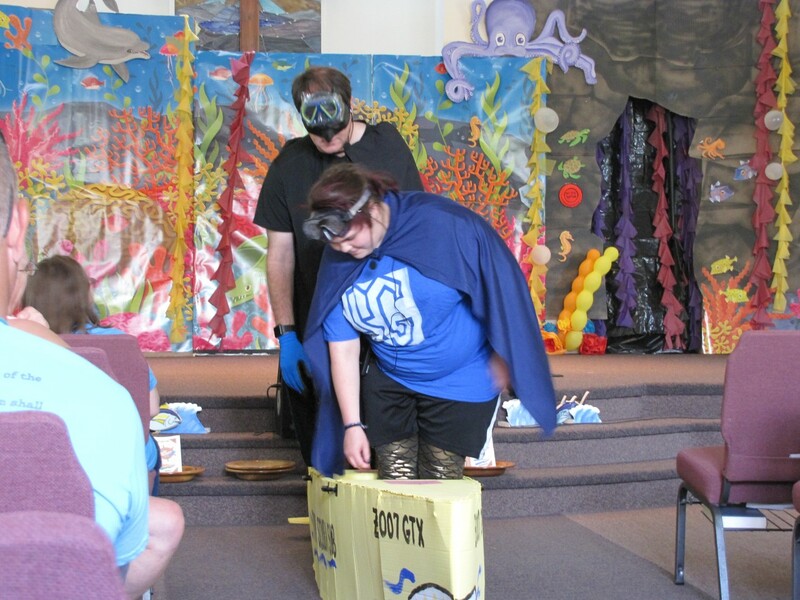 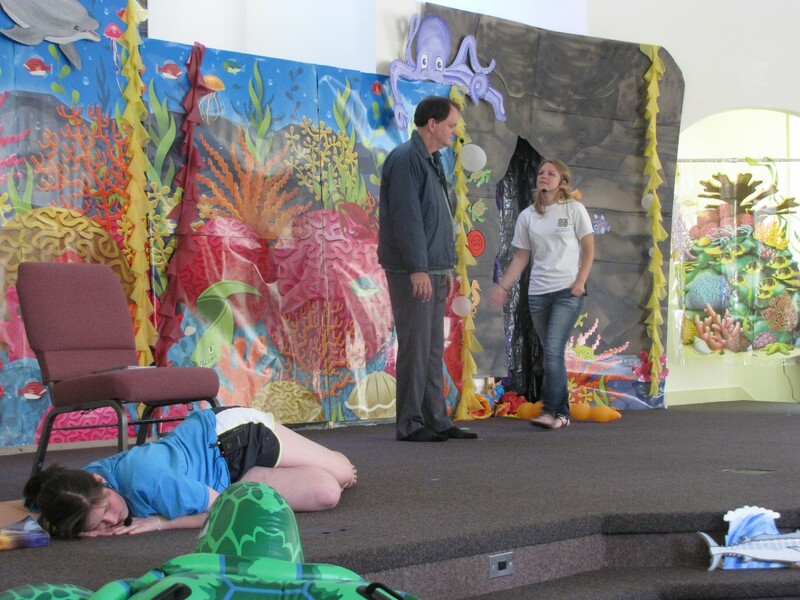 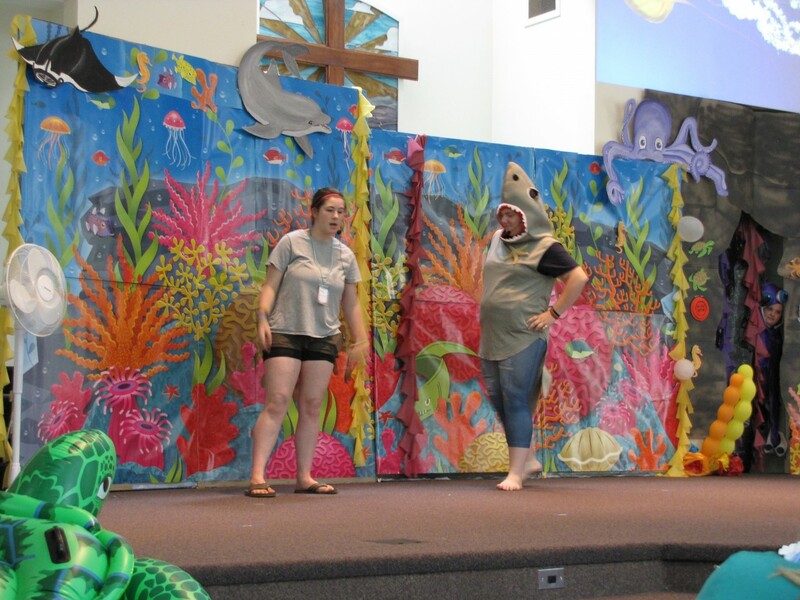 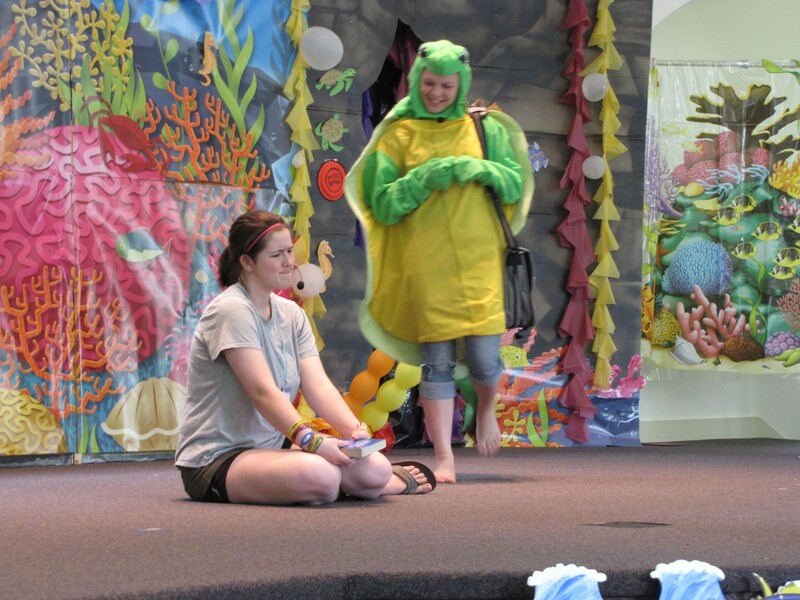 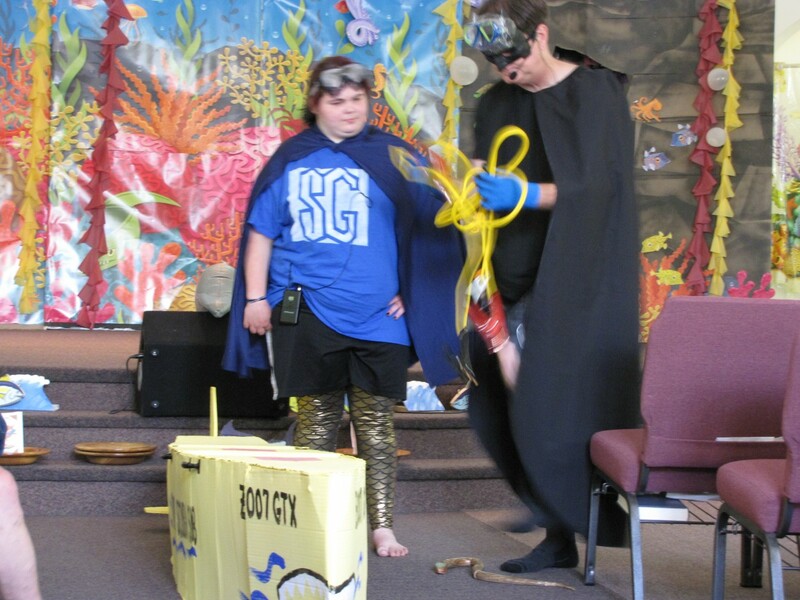 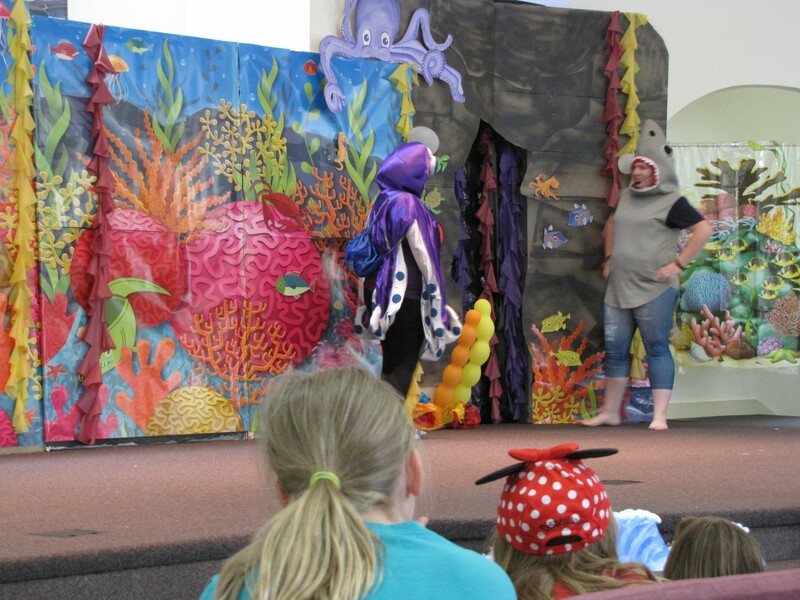 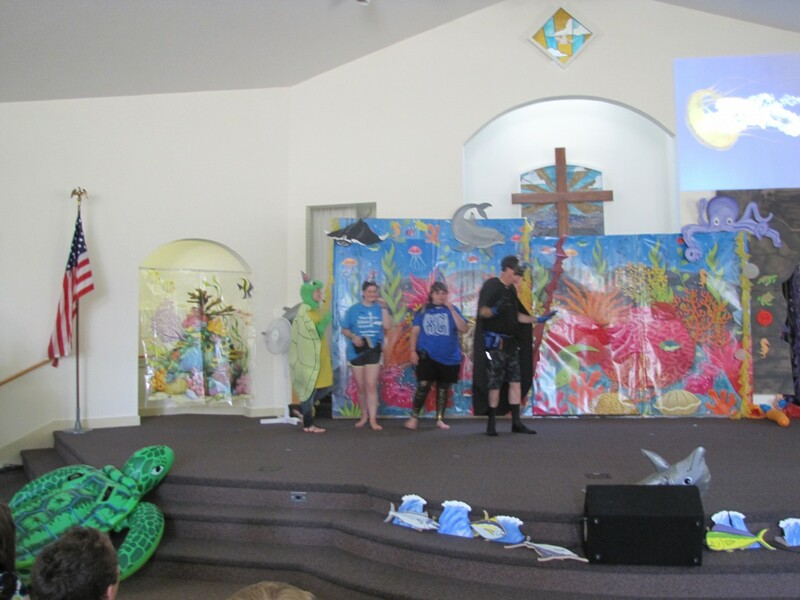 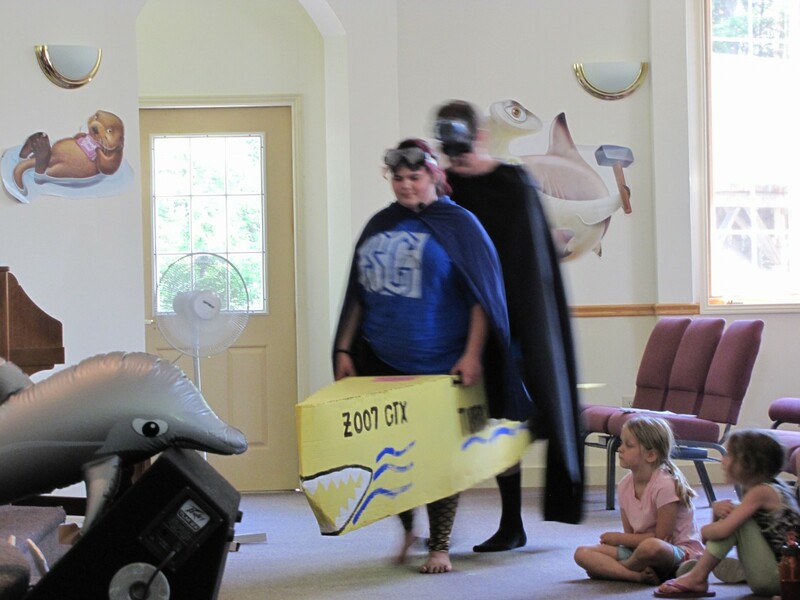 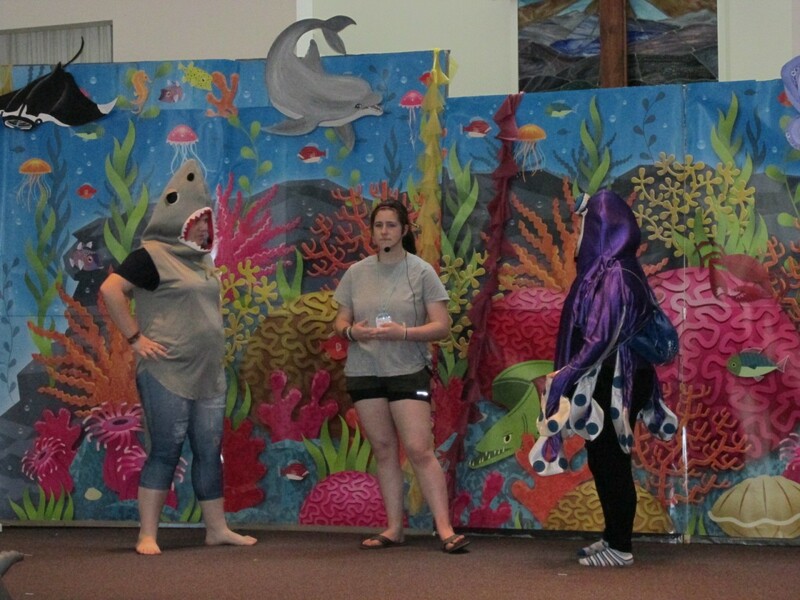 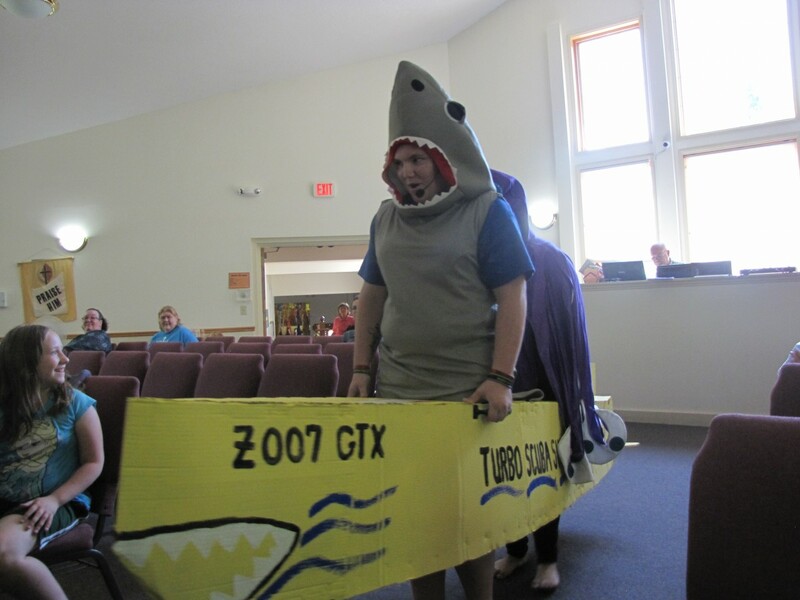 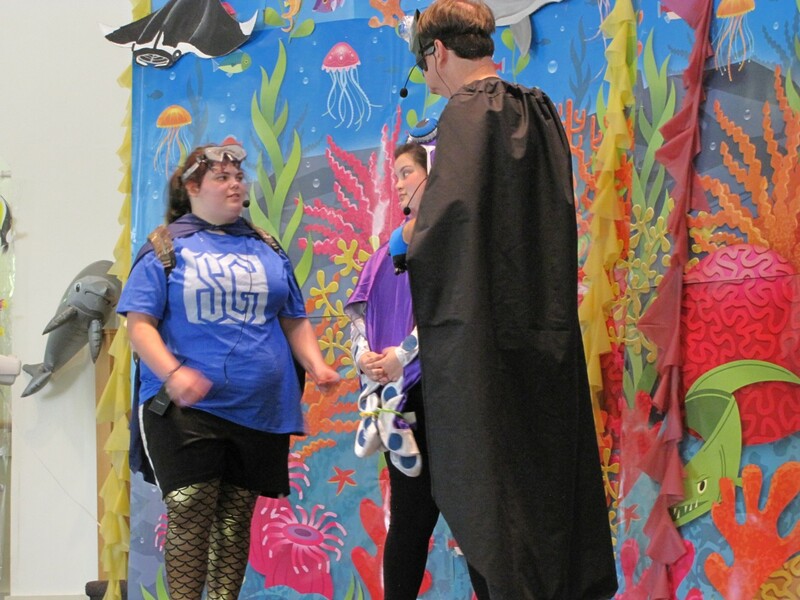 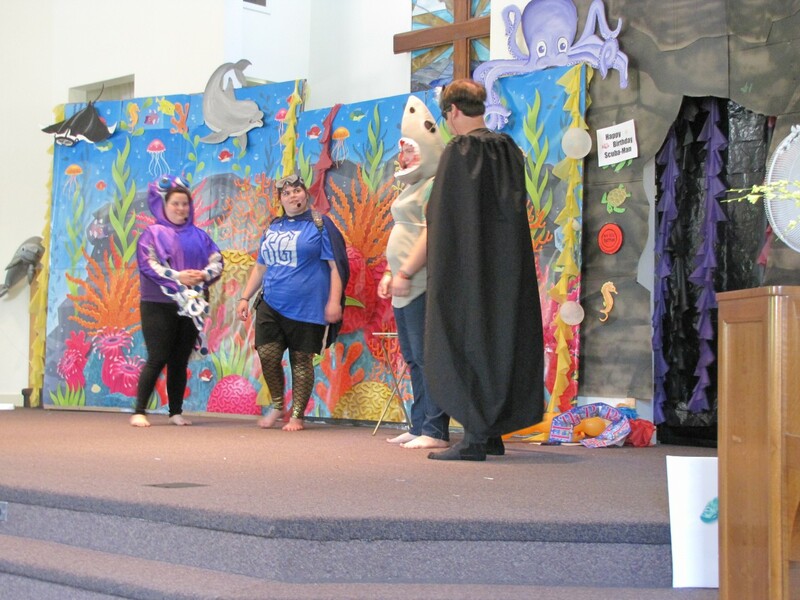 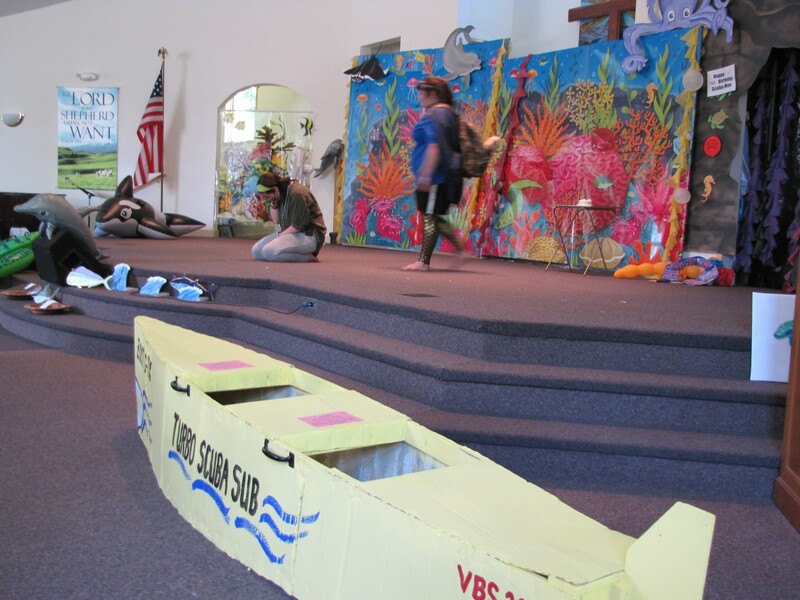 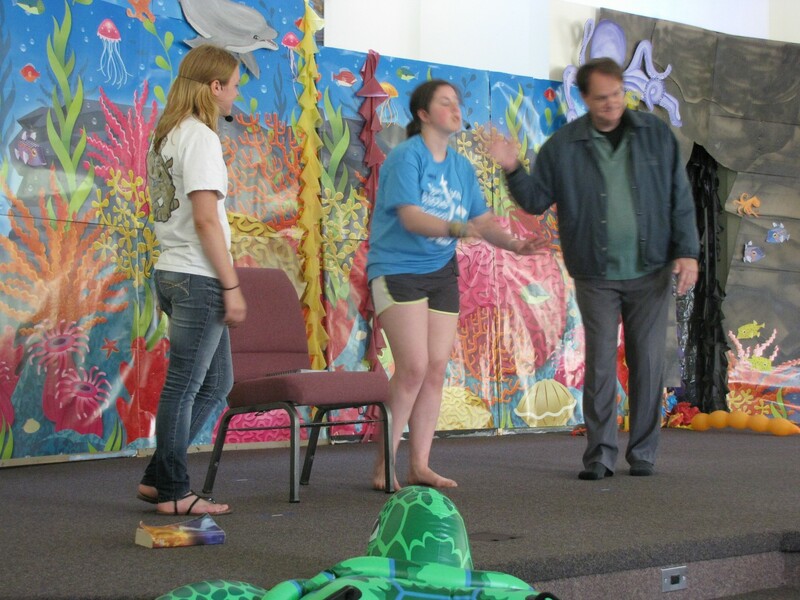 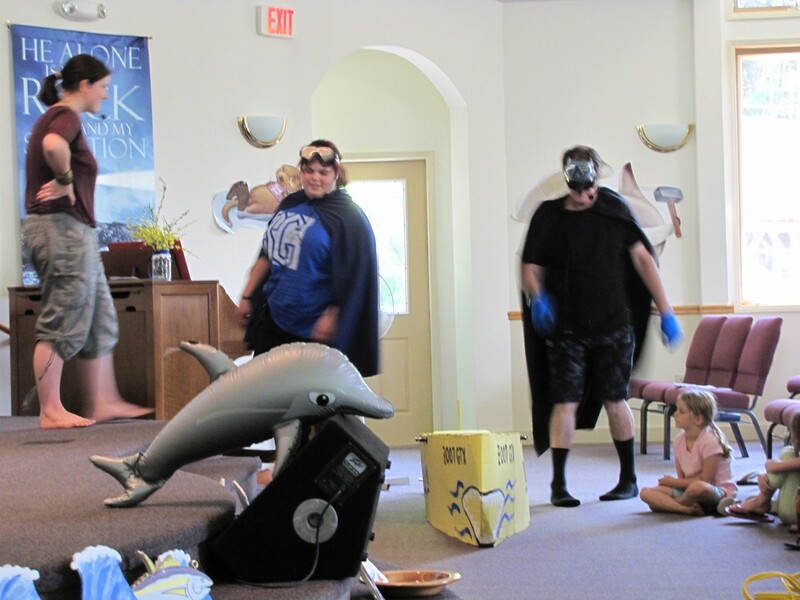 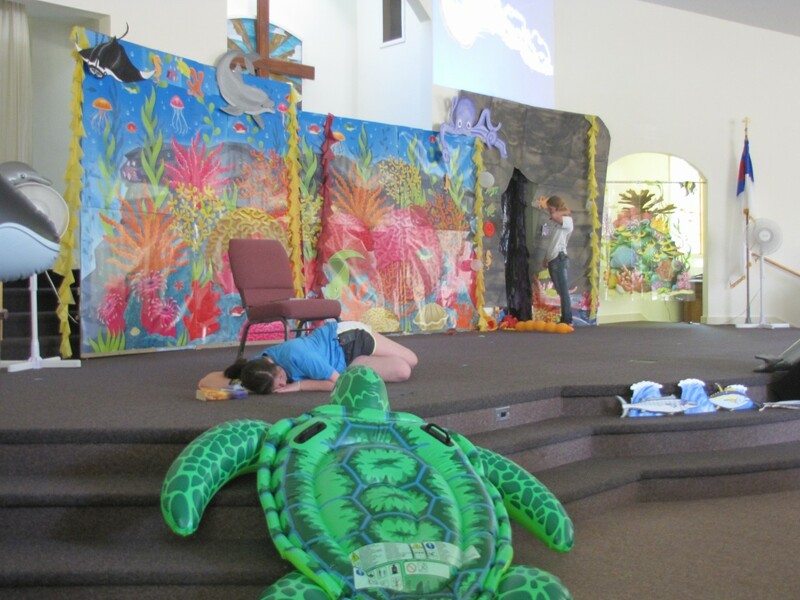 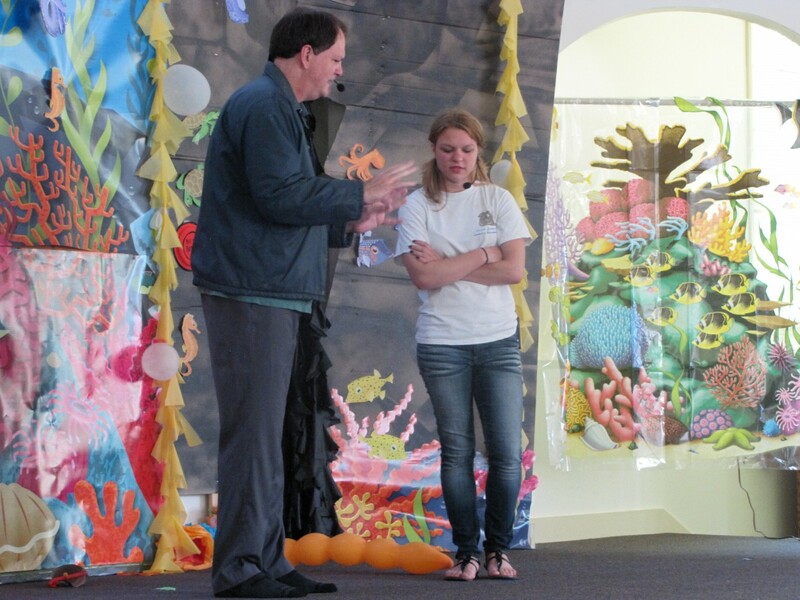 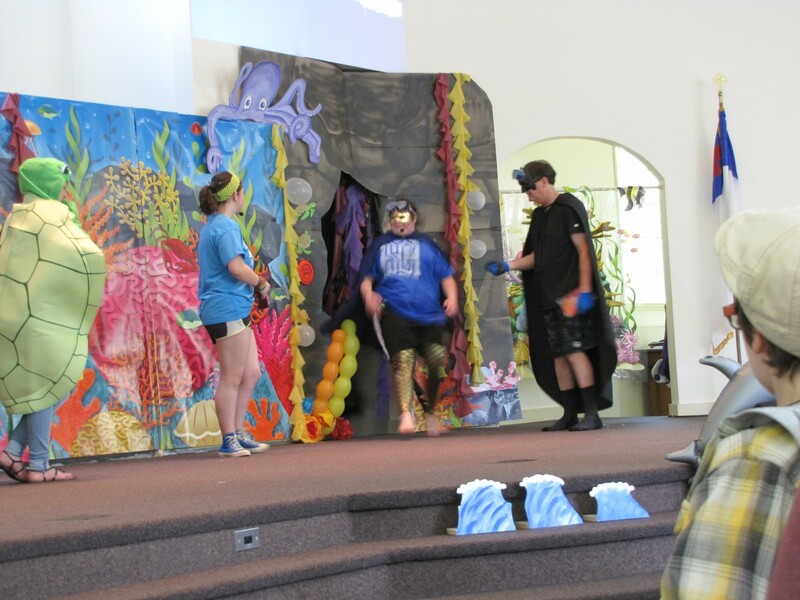 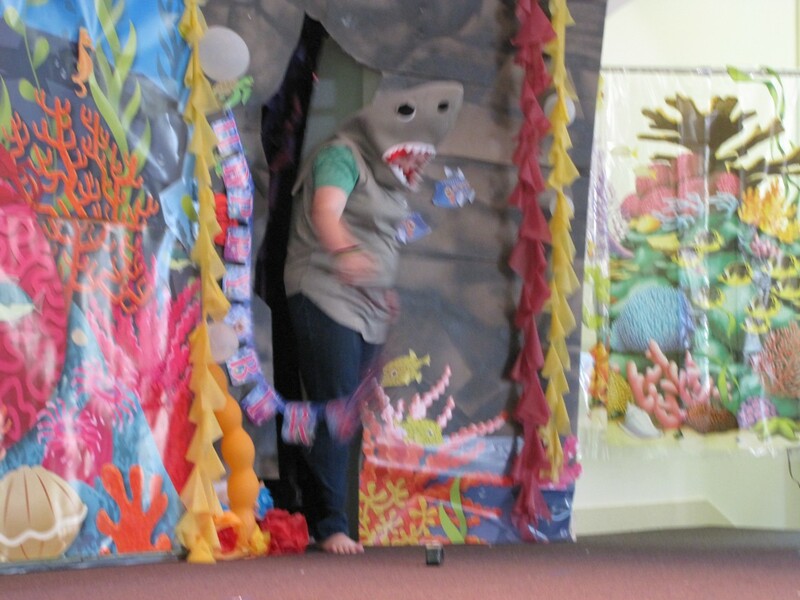 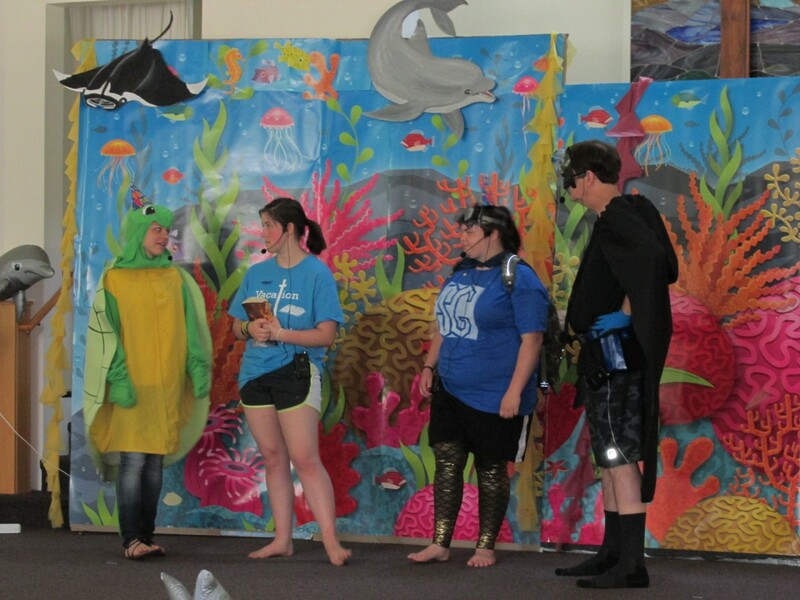 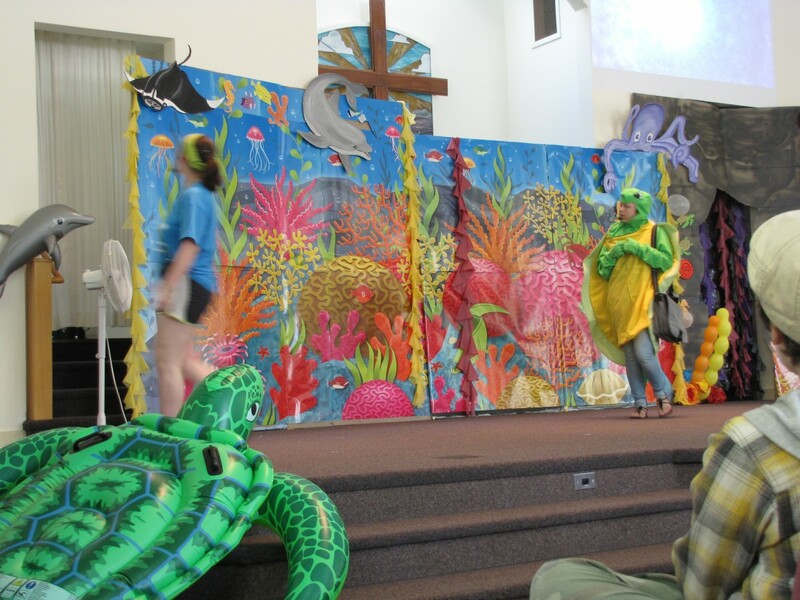 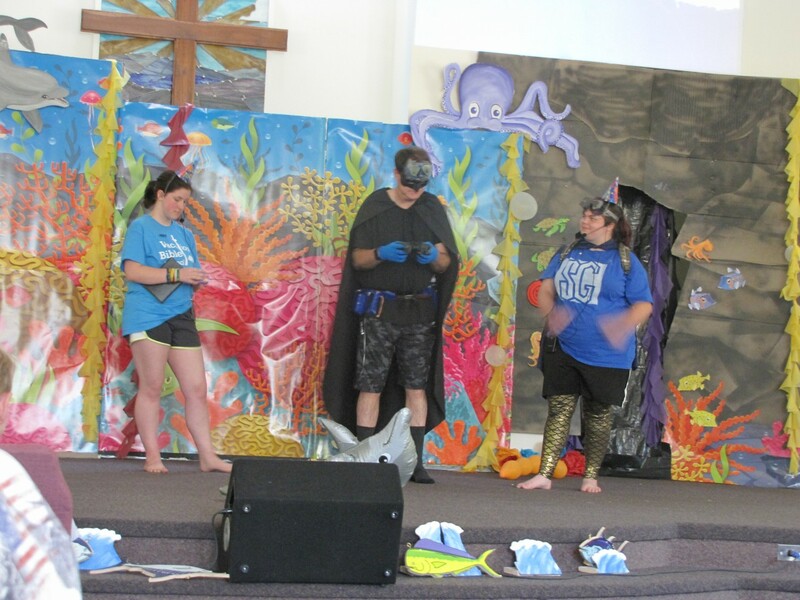 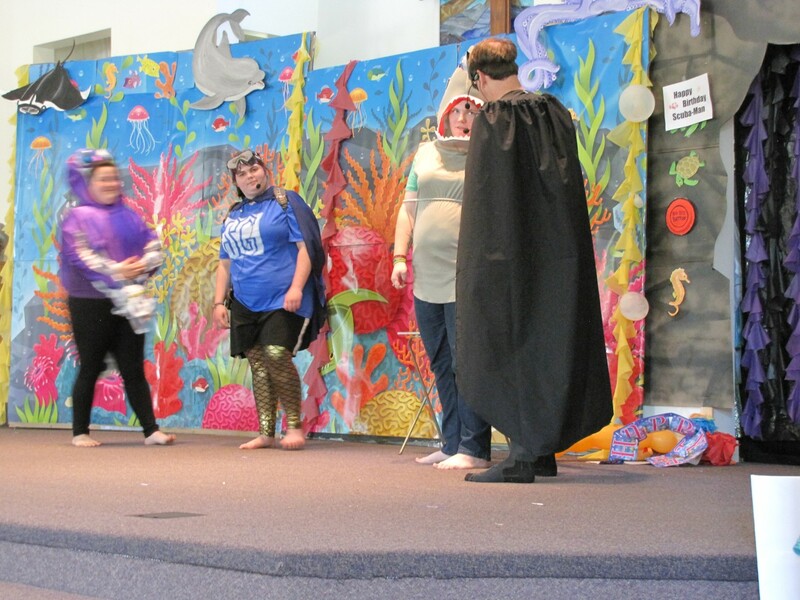 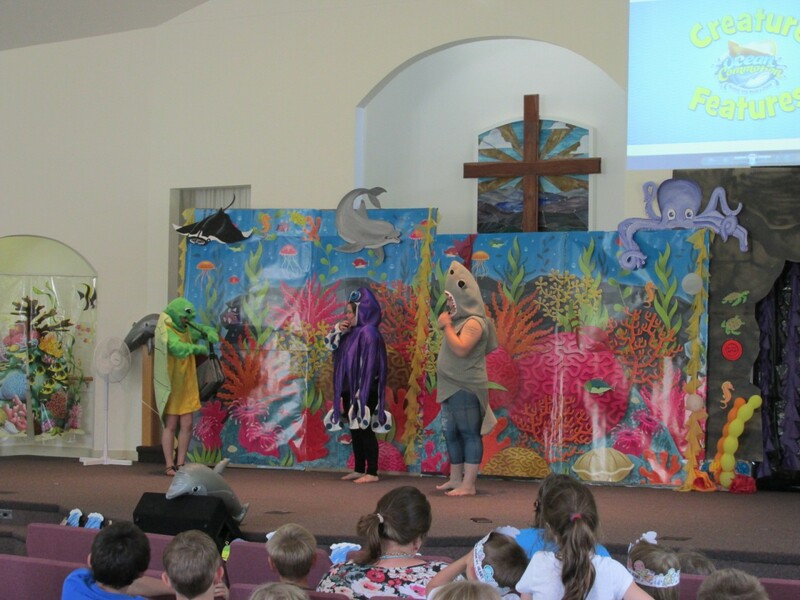 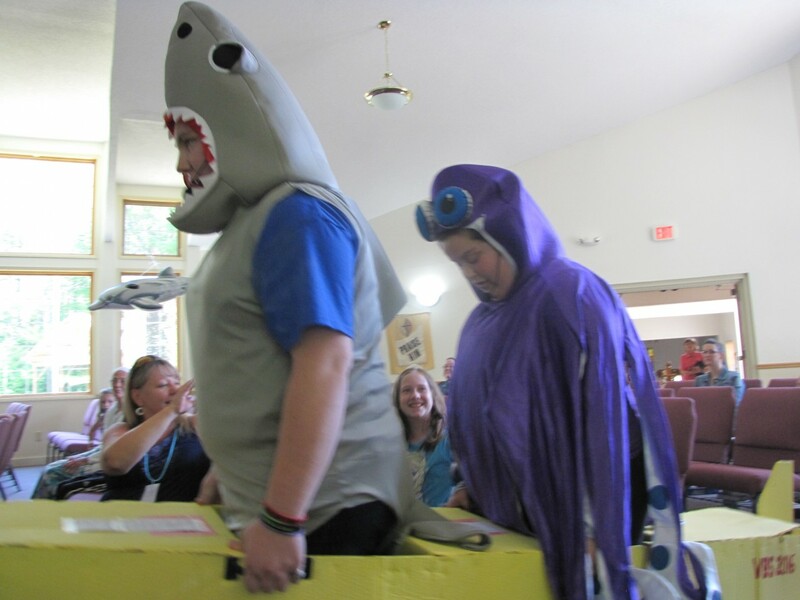 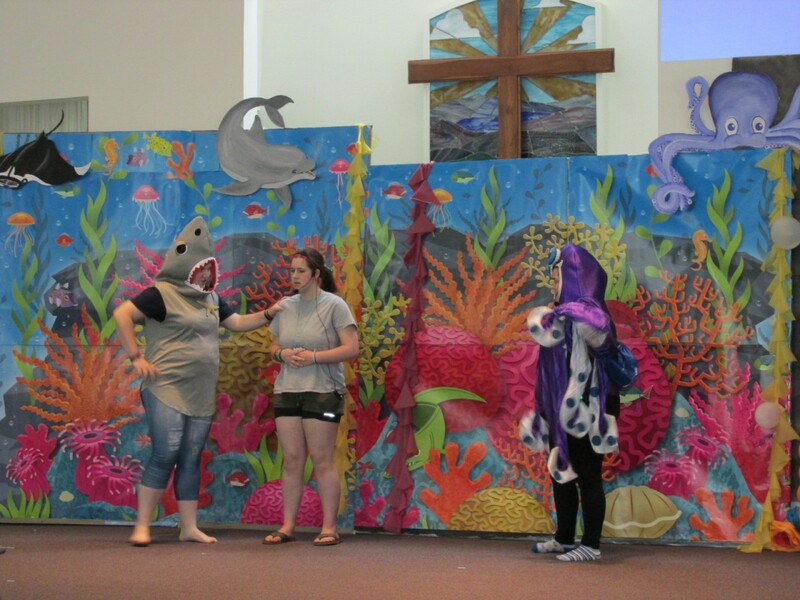 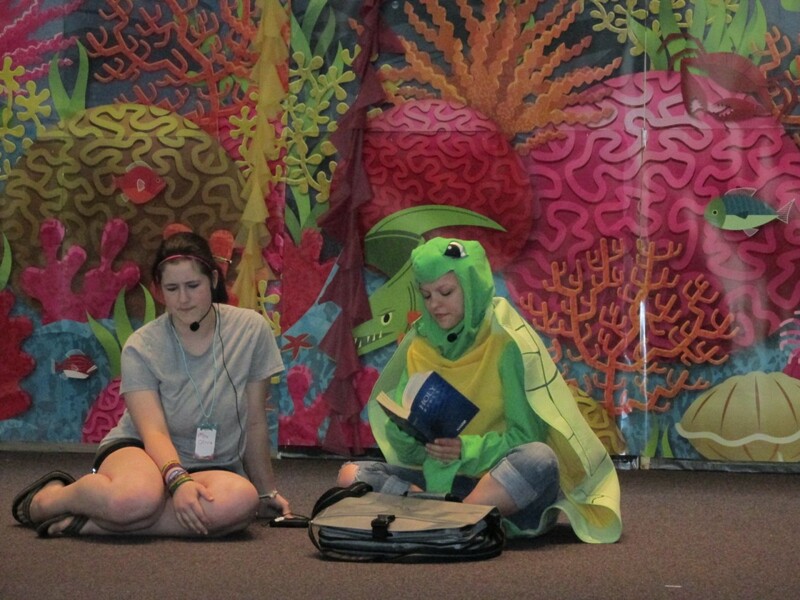 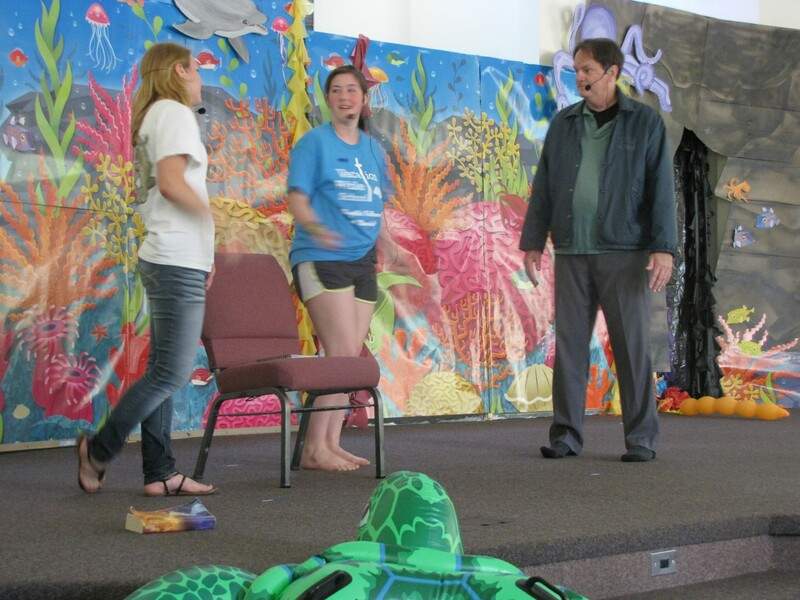 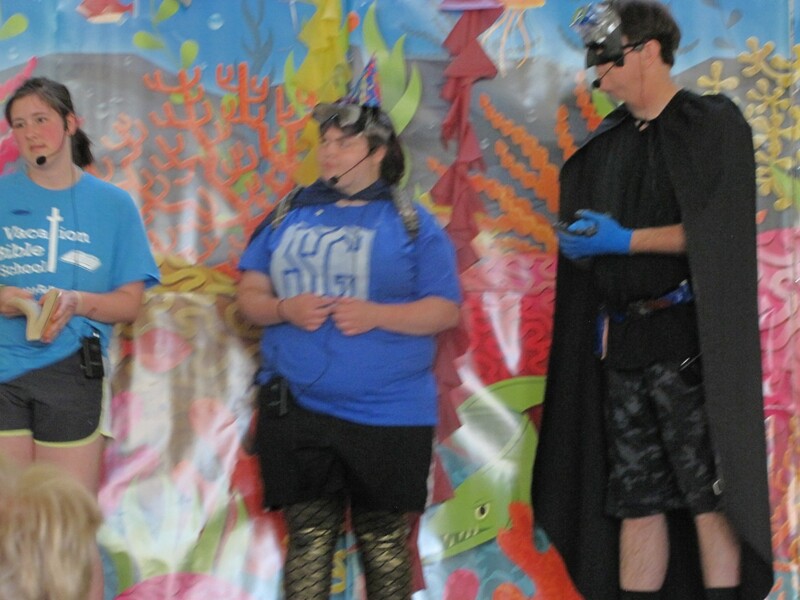 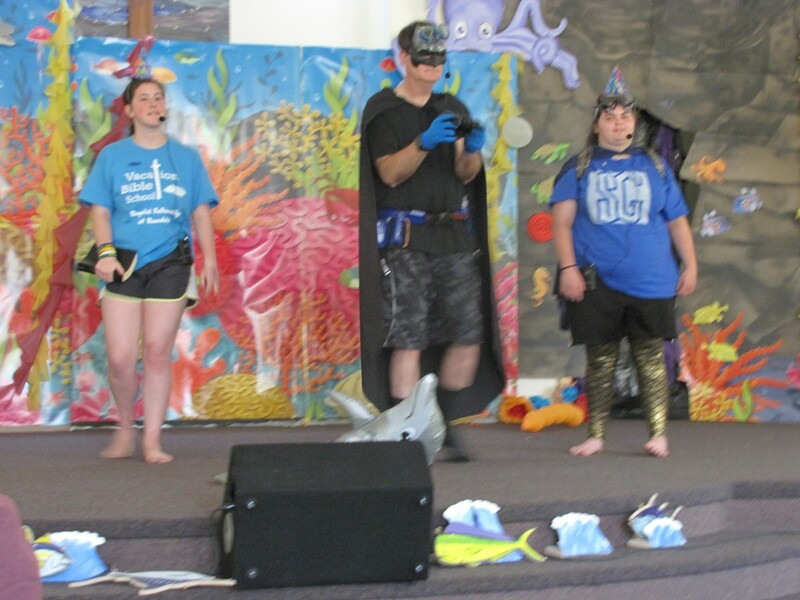 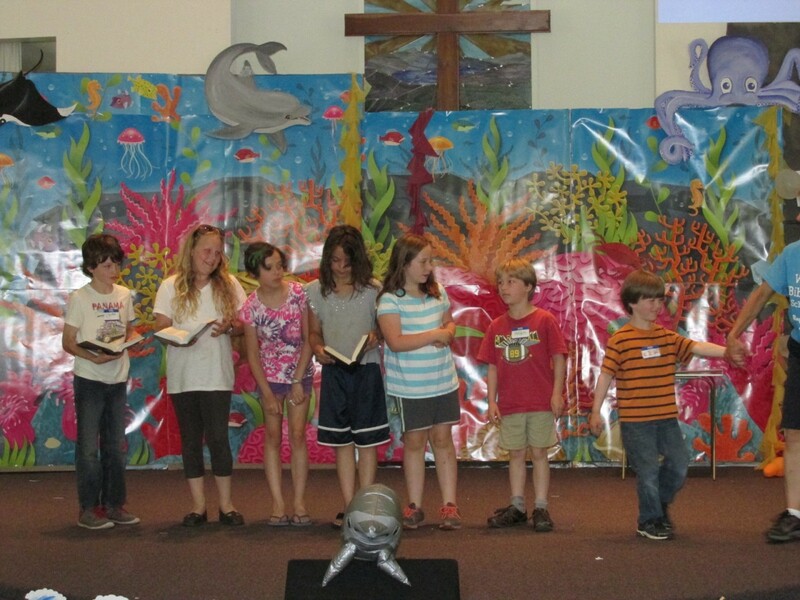 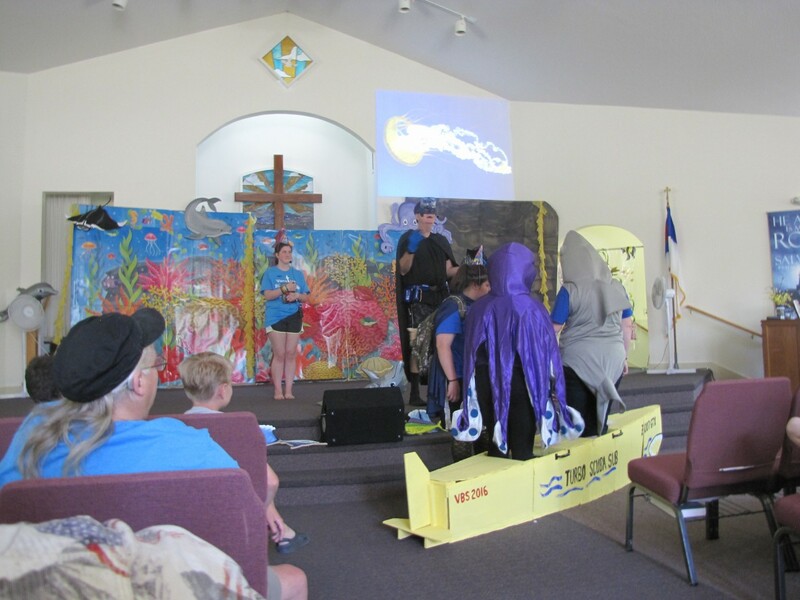 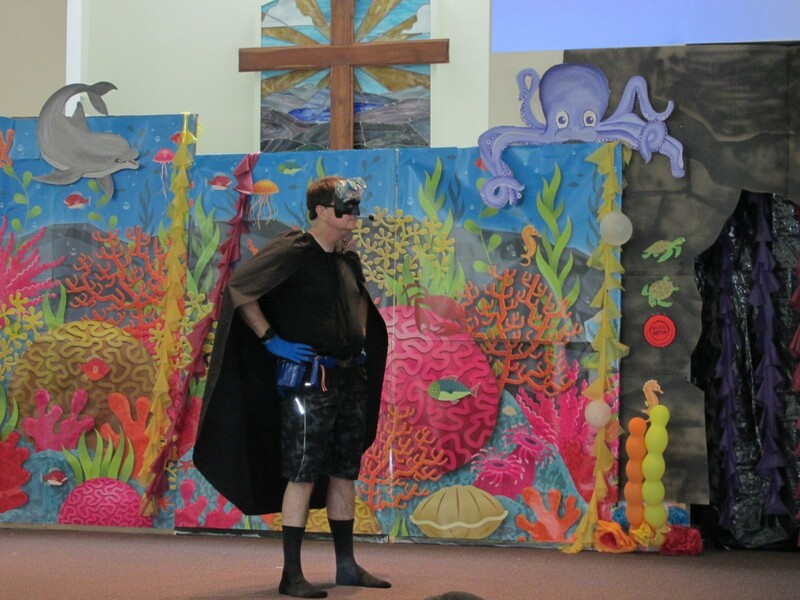 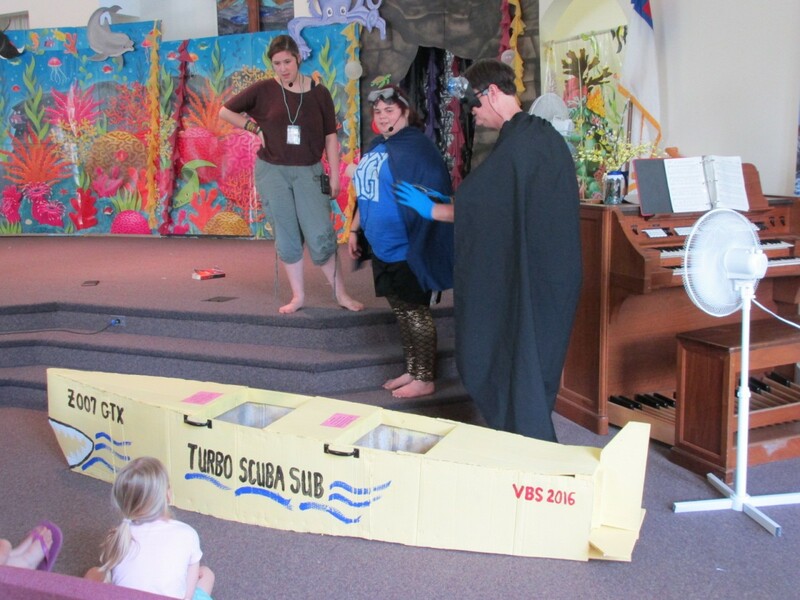 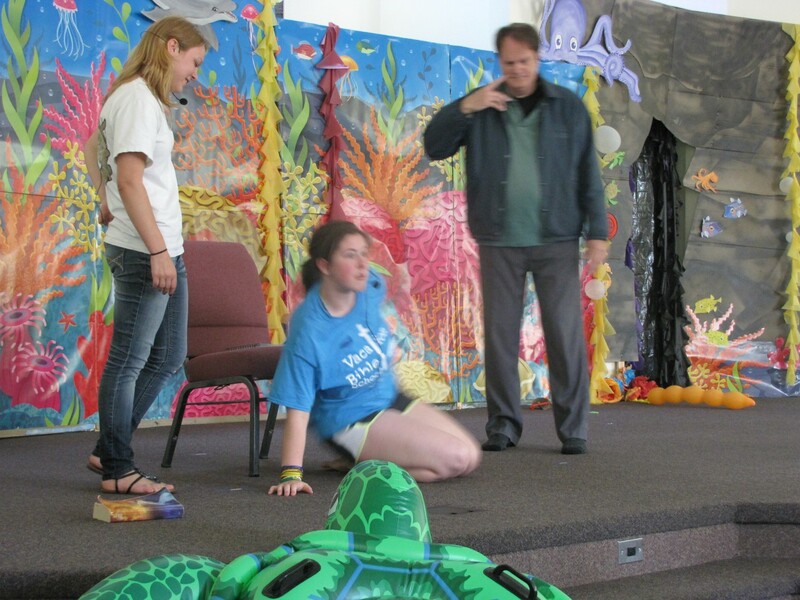 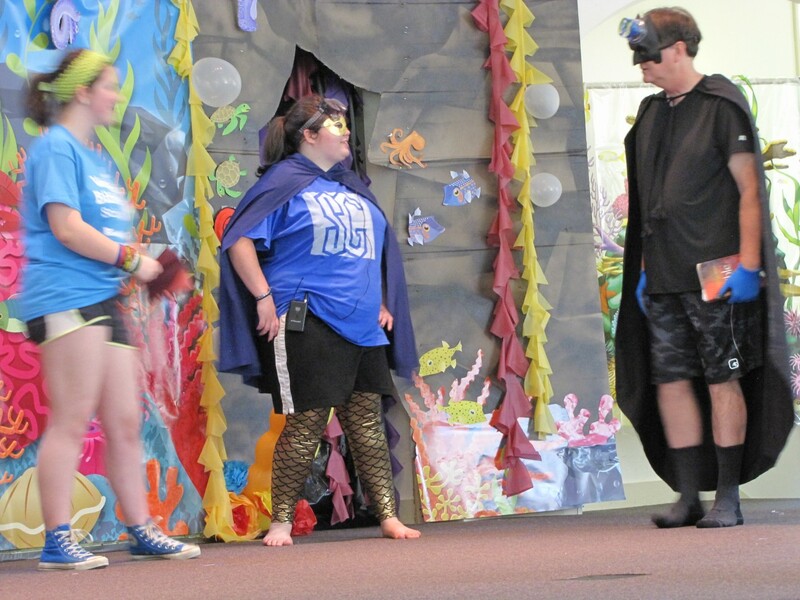 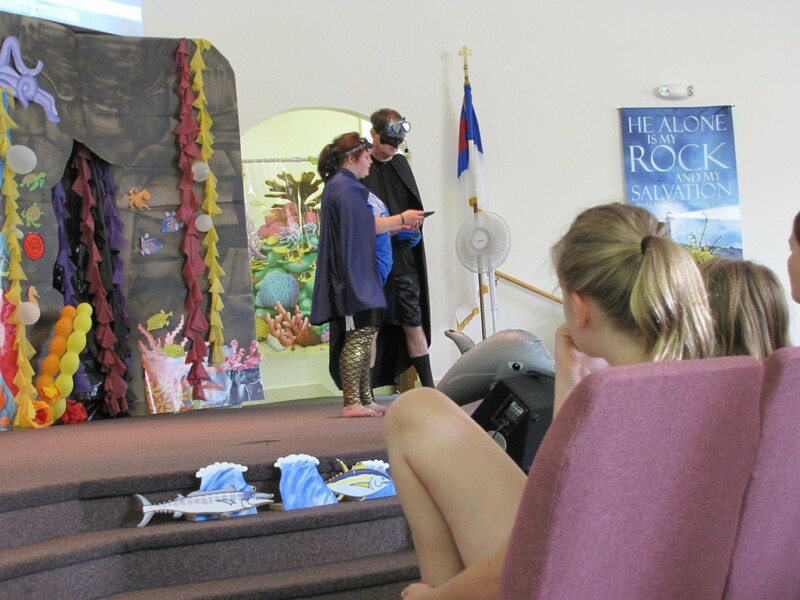 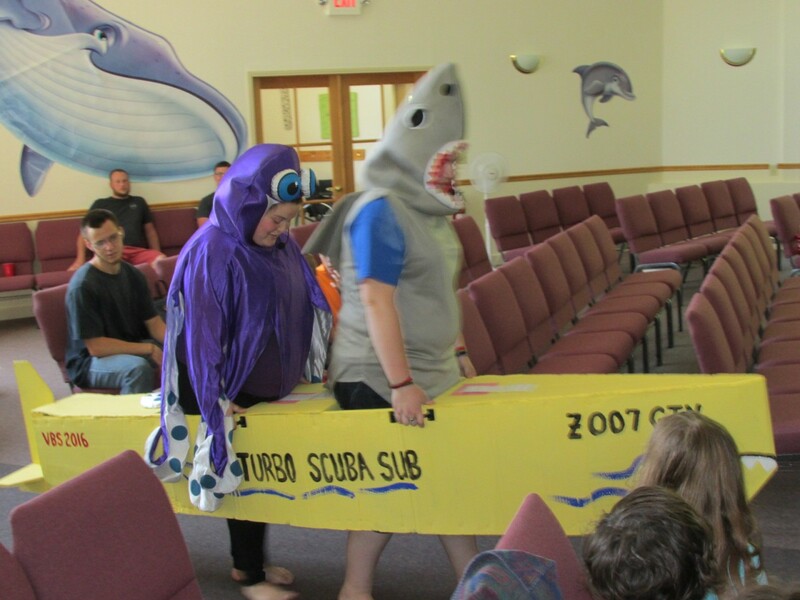 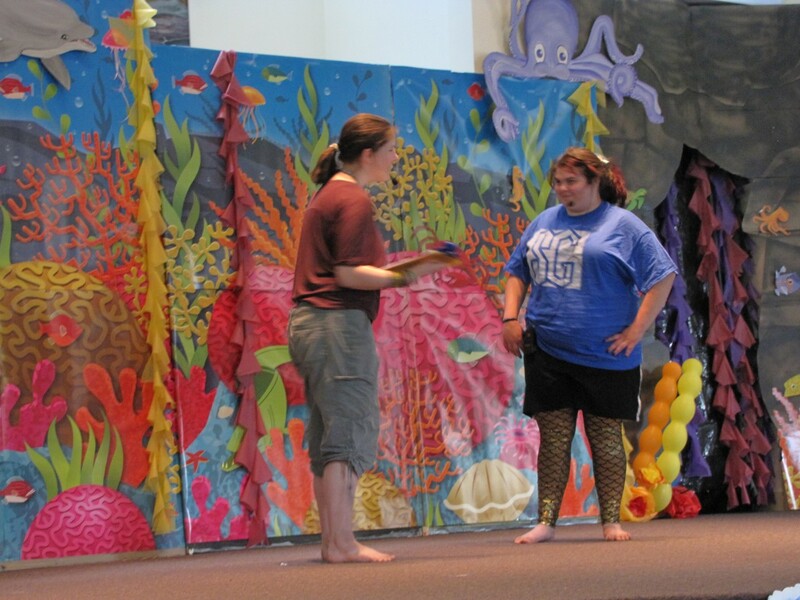 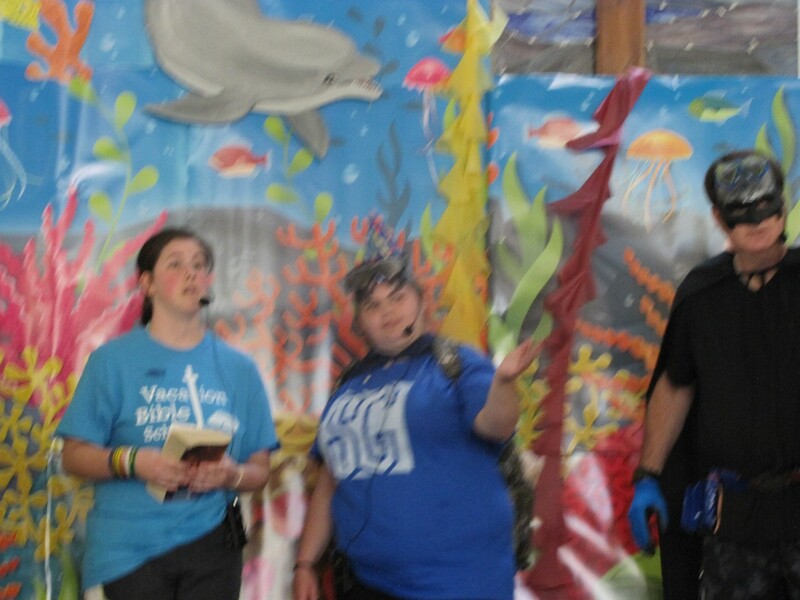 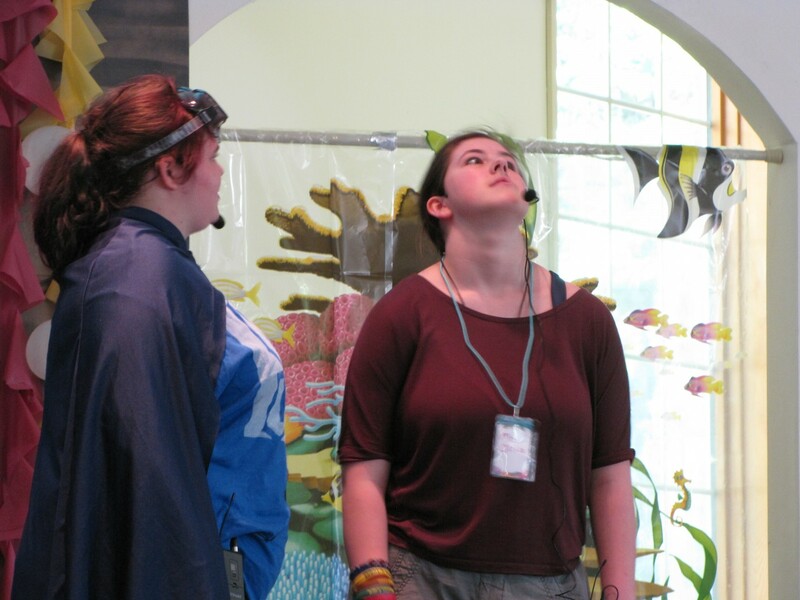 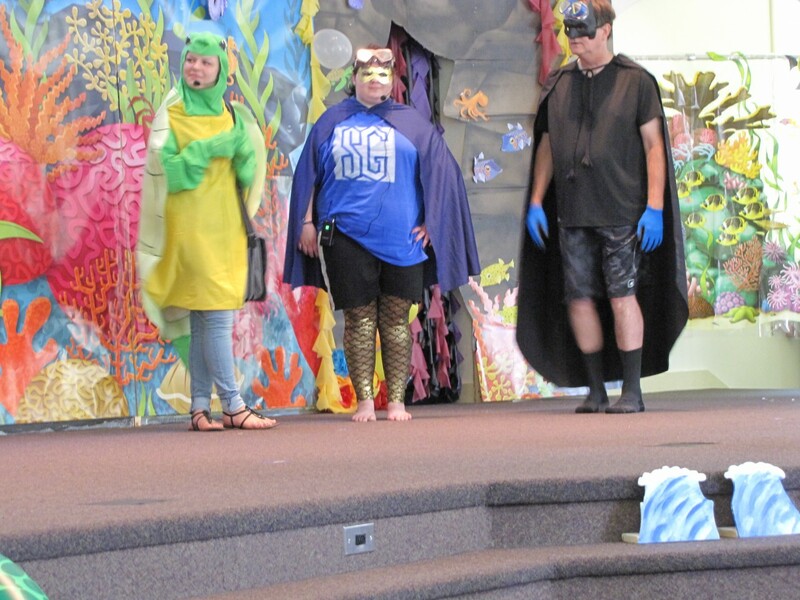 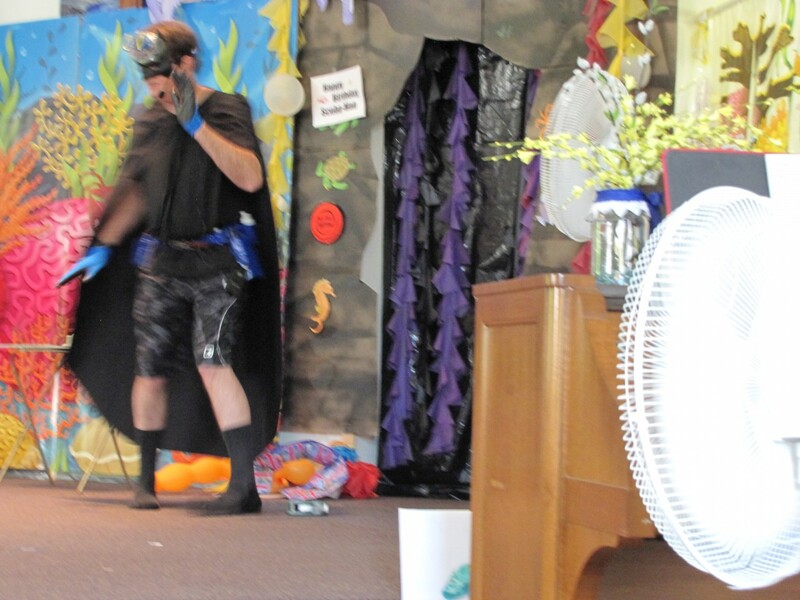 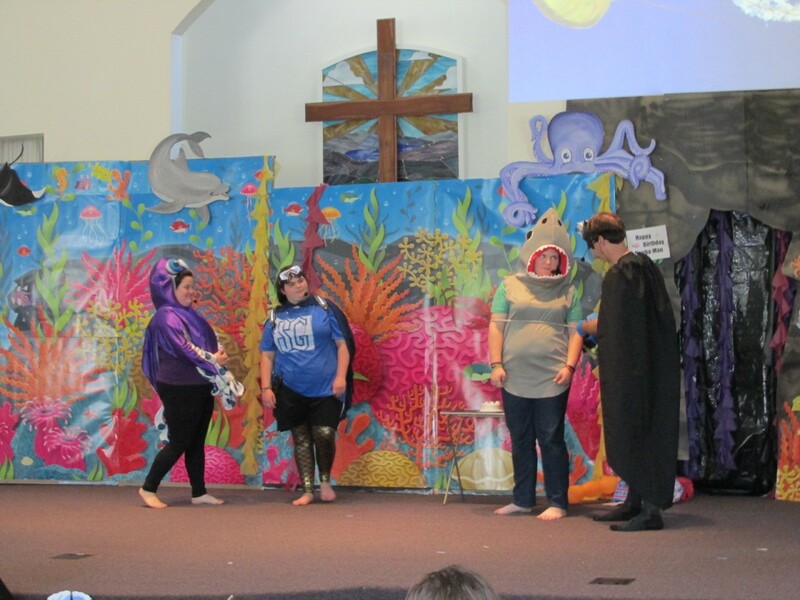 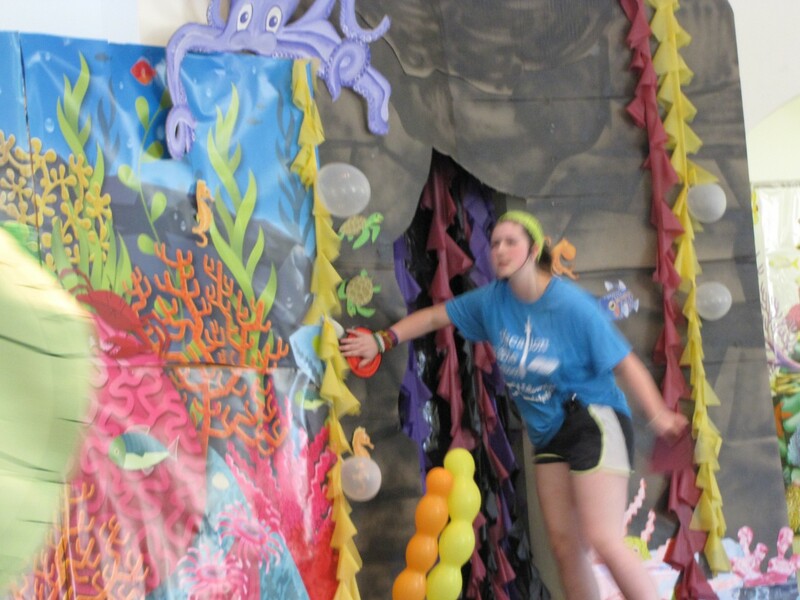 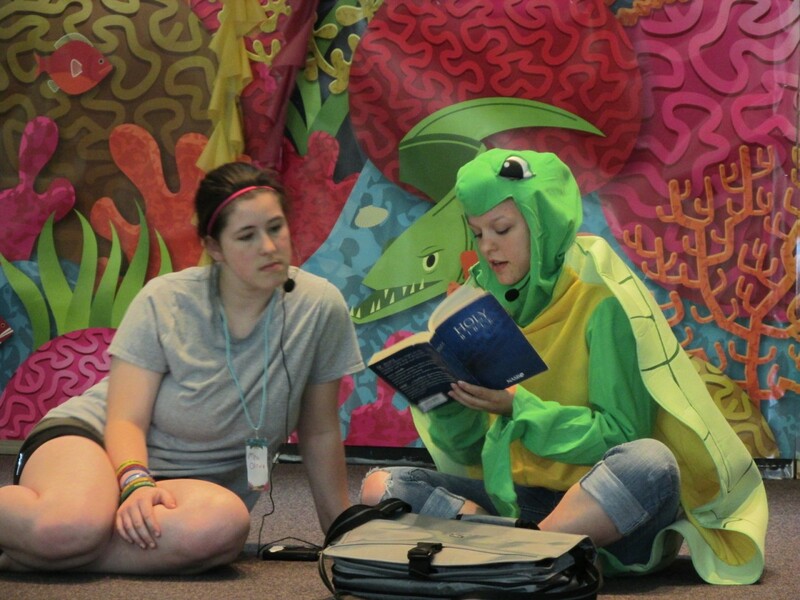 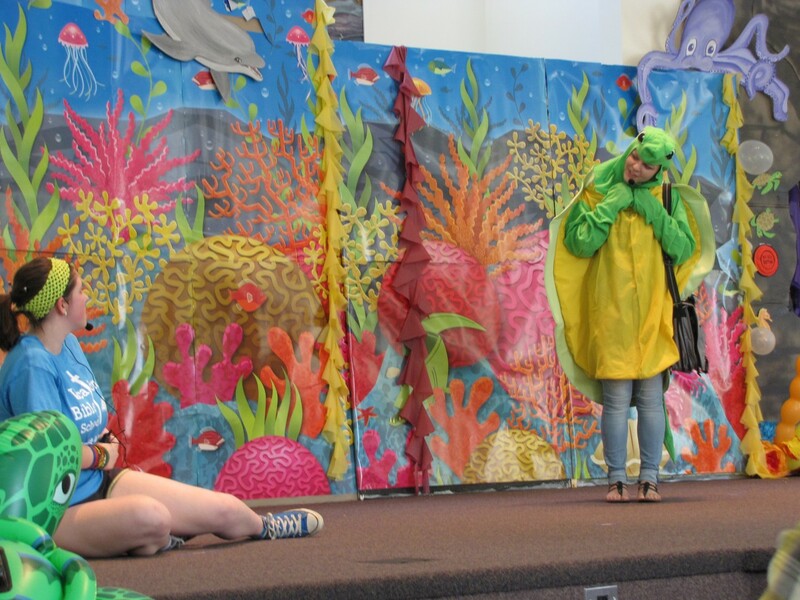 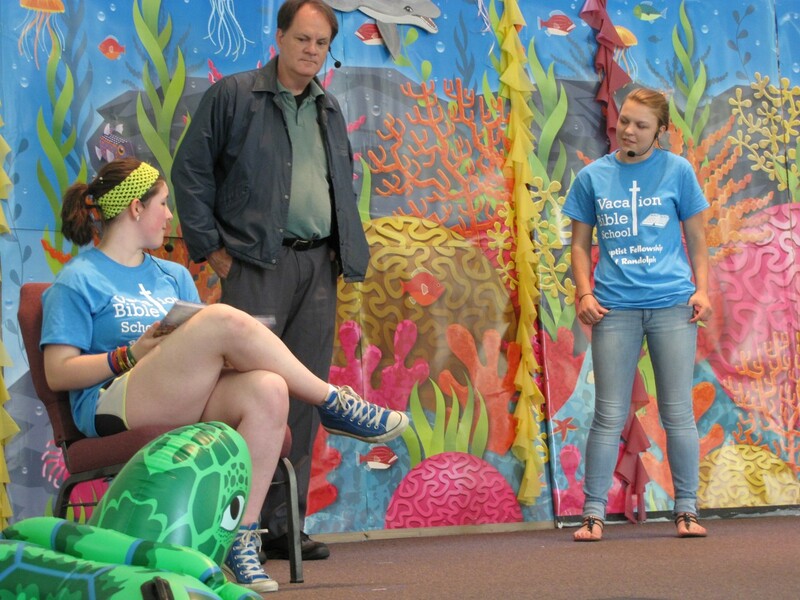 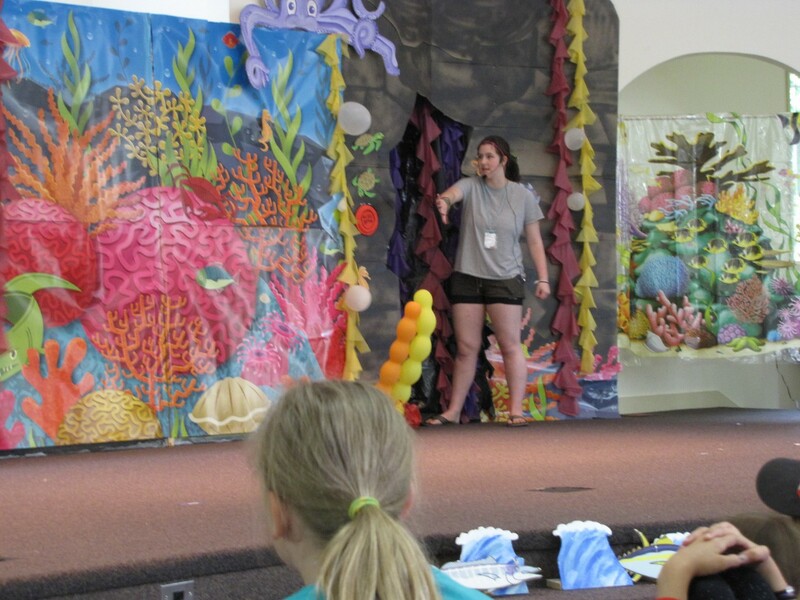 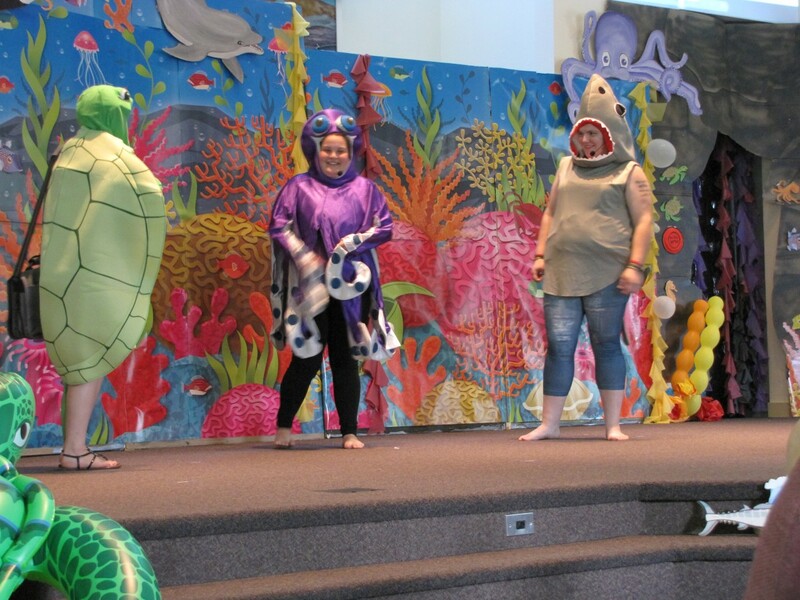 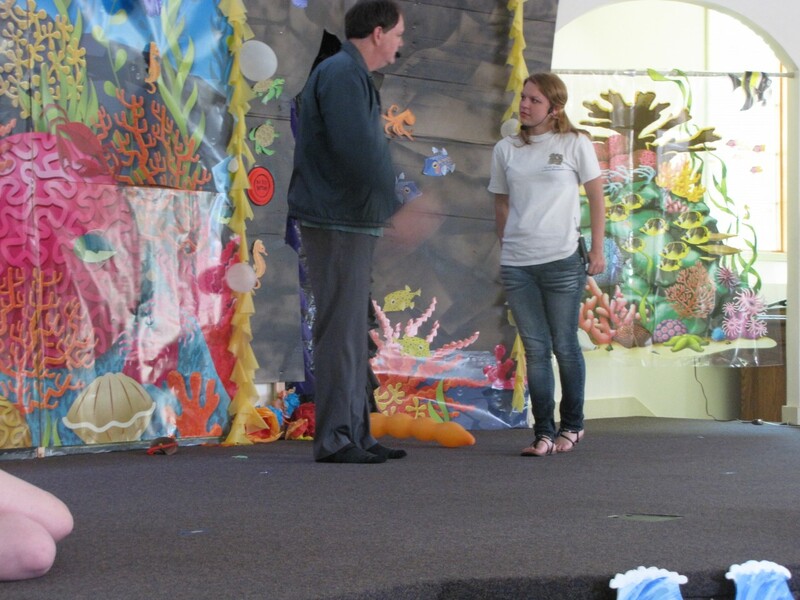 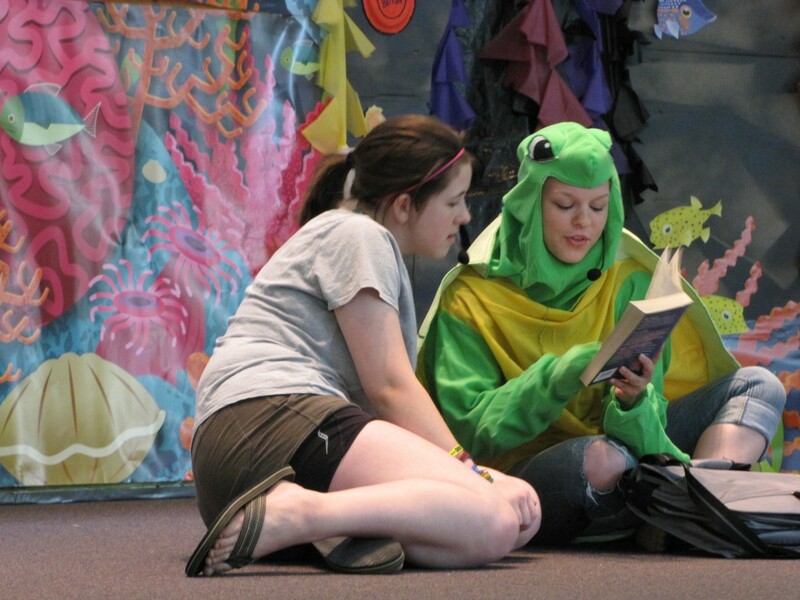 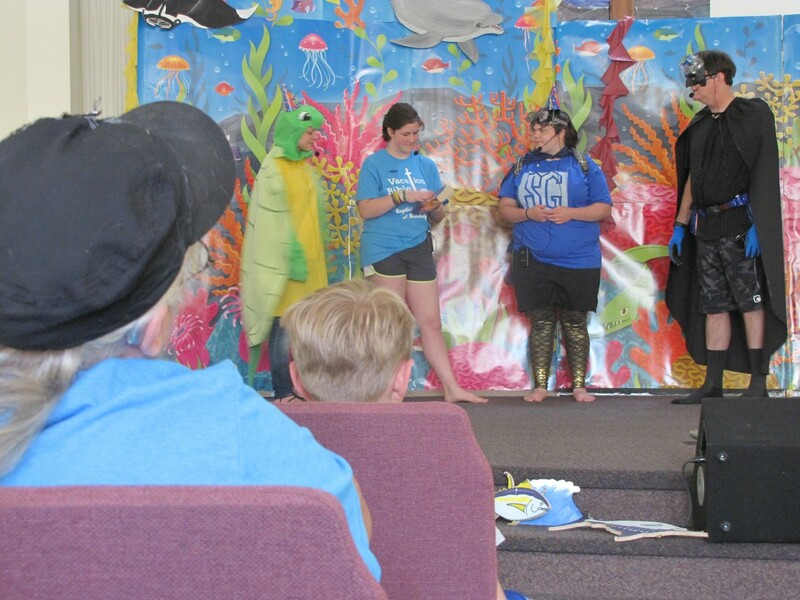 This is one of the 4 galleries that show the pictures coming from the 2016 VBS Ocean Commotion. 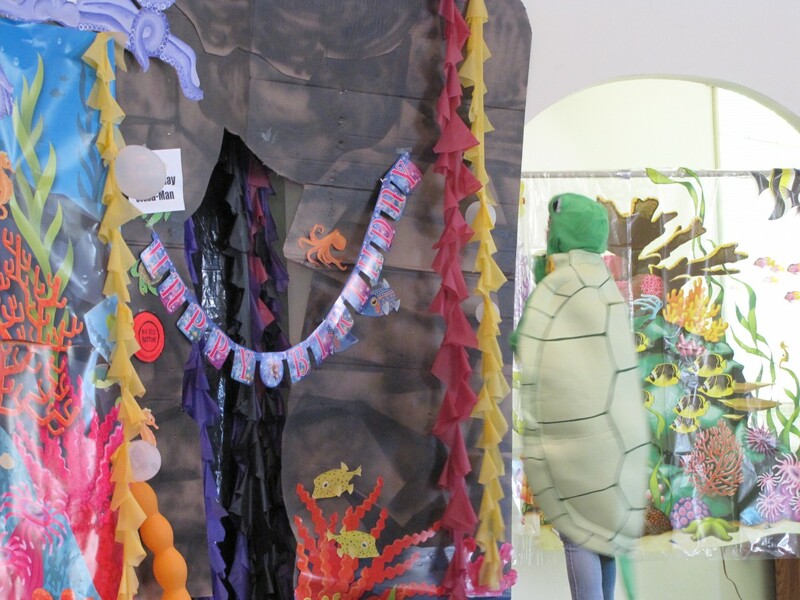 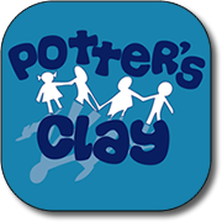 The other galleries are Gallery #1 Classes, Gallery #2 Games & Crafts and Gallery #4 other. 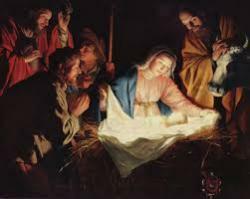 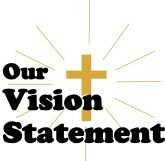 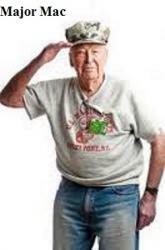 Click on a photo below which will open photo to an enlarged picture and then you can scroll through the remainder of the photographs.